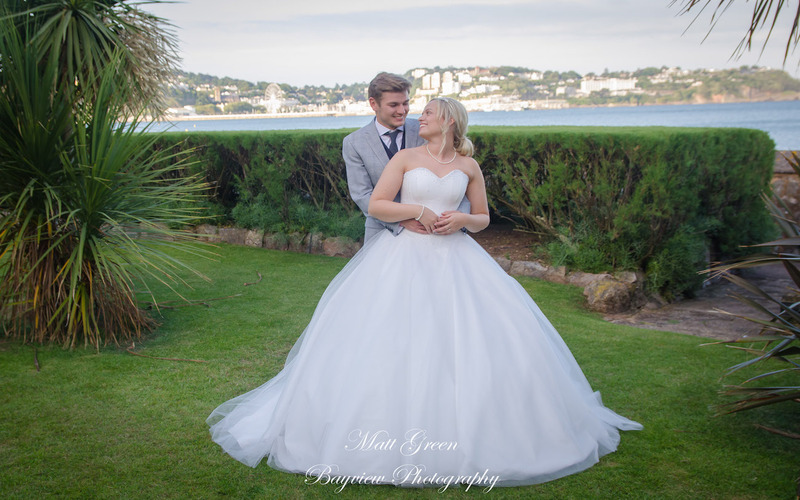 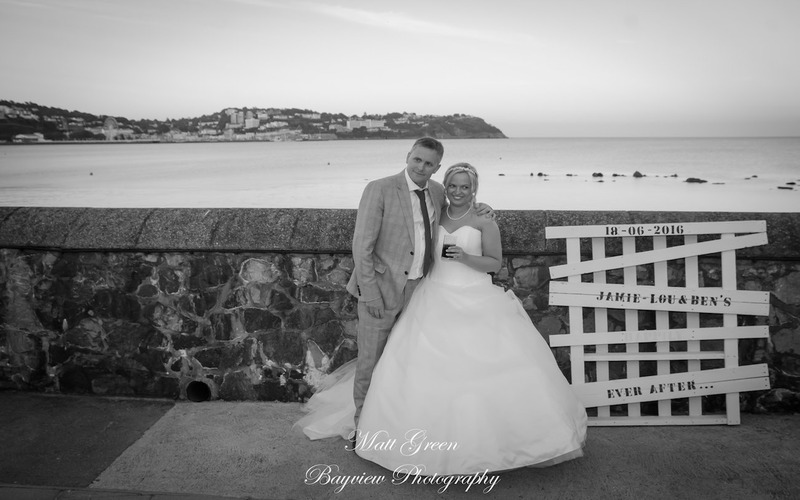 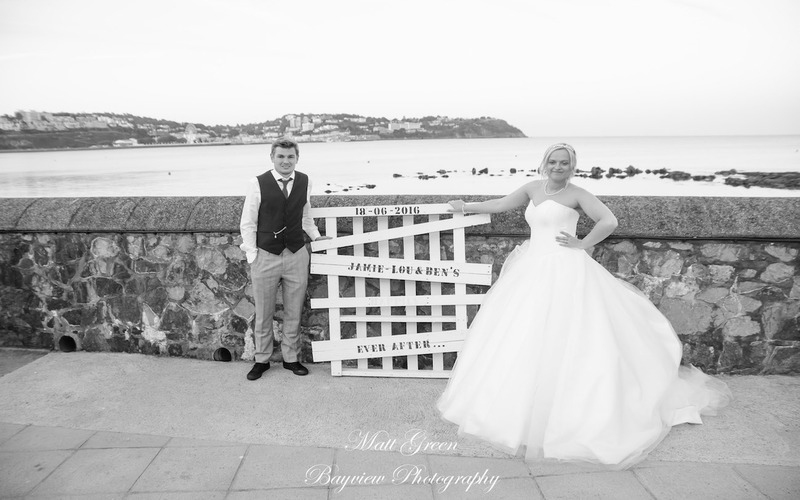 Jamie-Lou & Ben where married at Cockington Church in Torquay before taking the short journey to the Livermead Cliff Hotel. 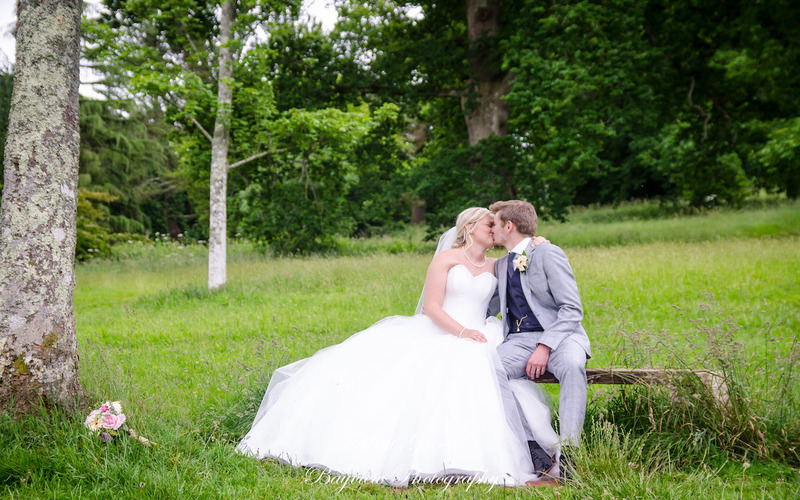 The weather on the day was fantastic and enabled us to create some great images around the grounds of Cockington village. 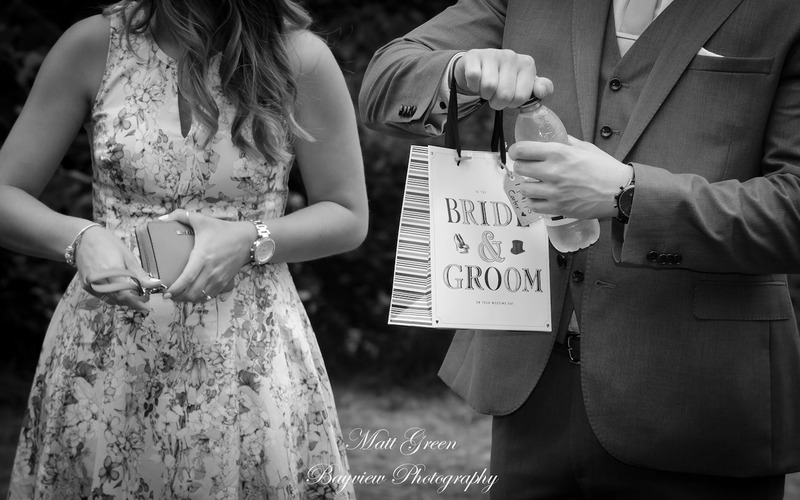 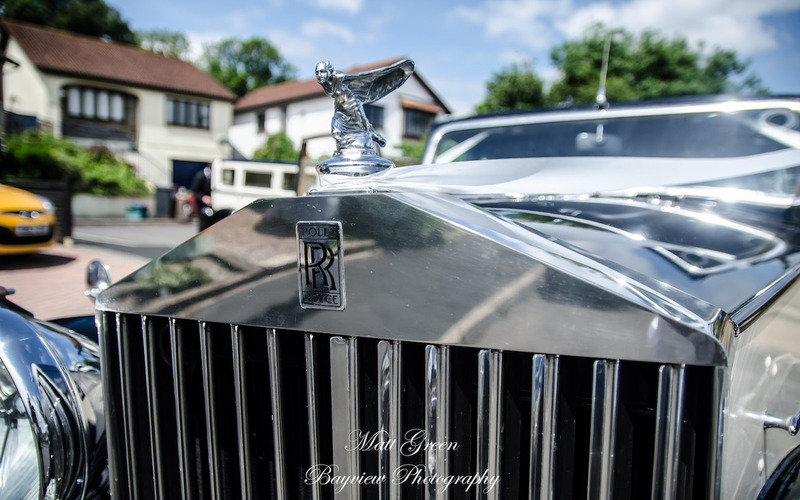 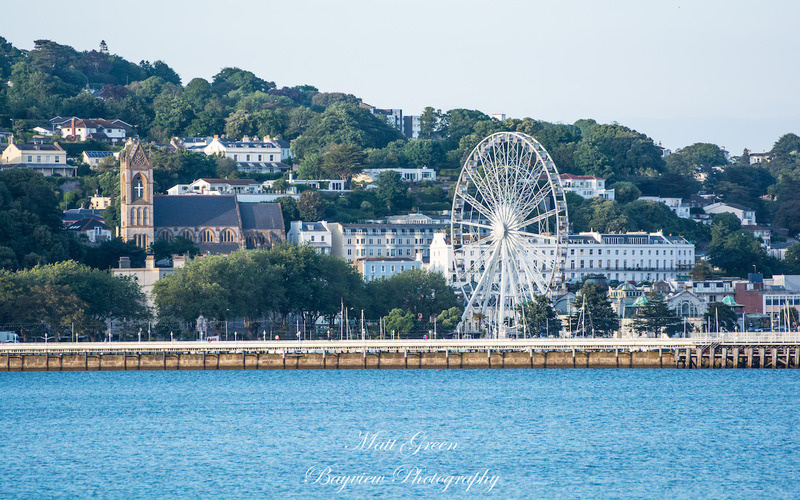 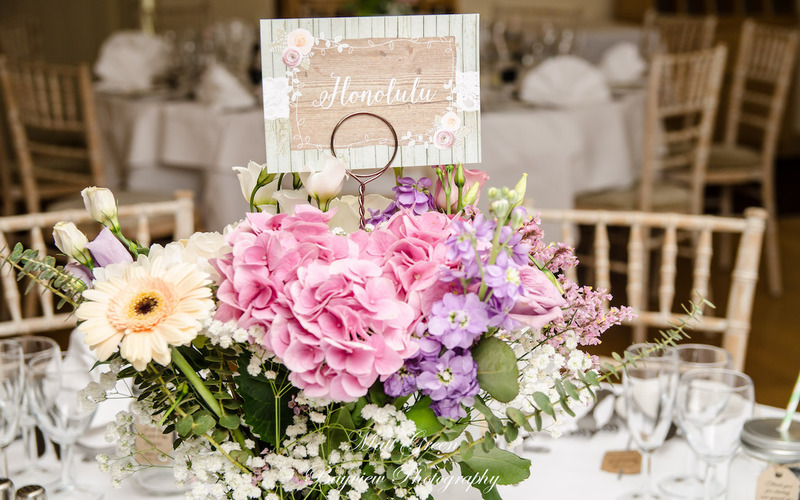 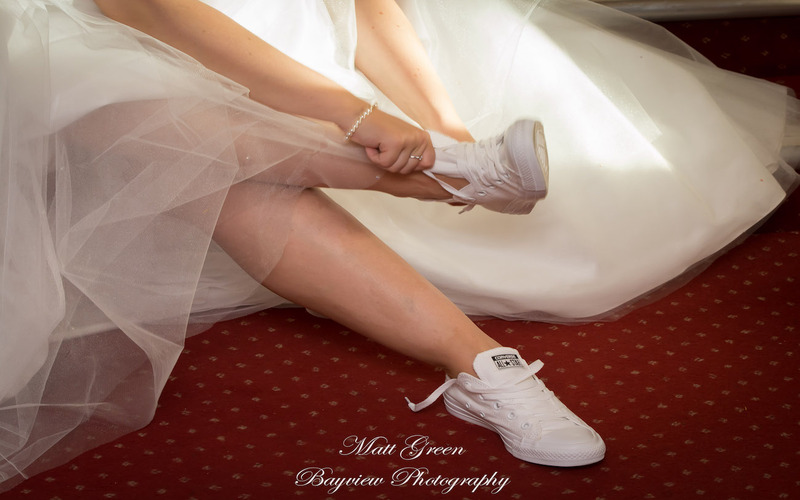 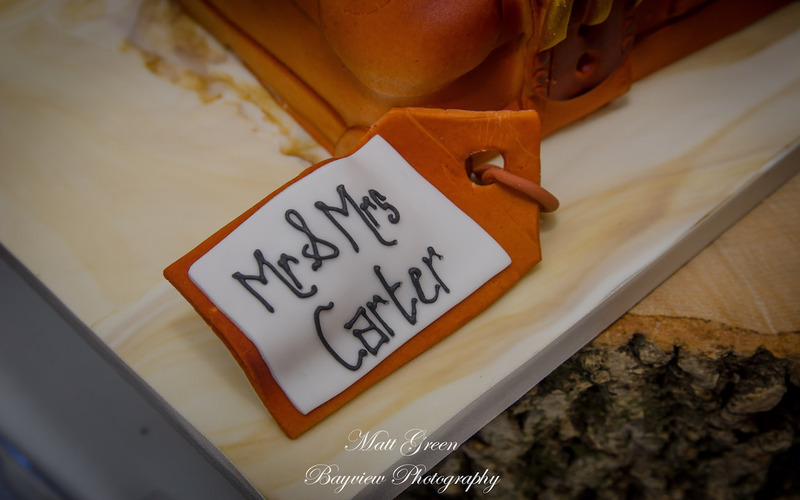 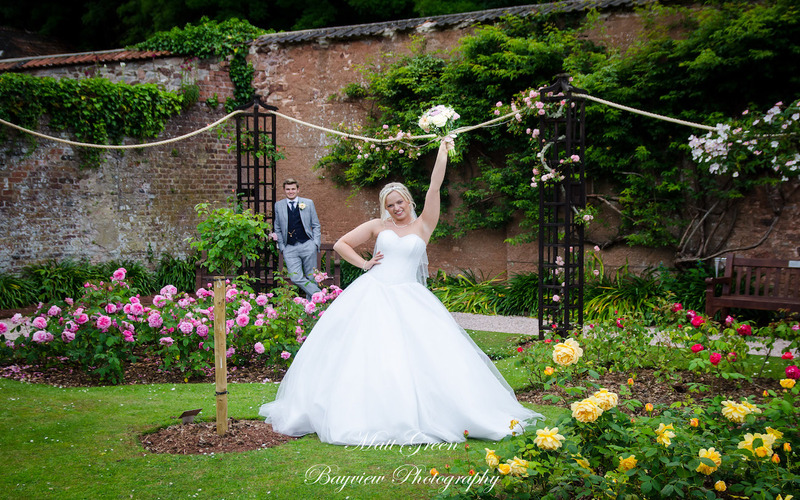 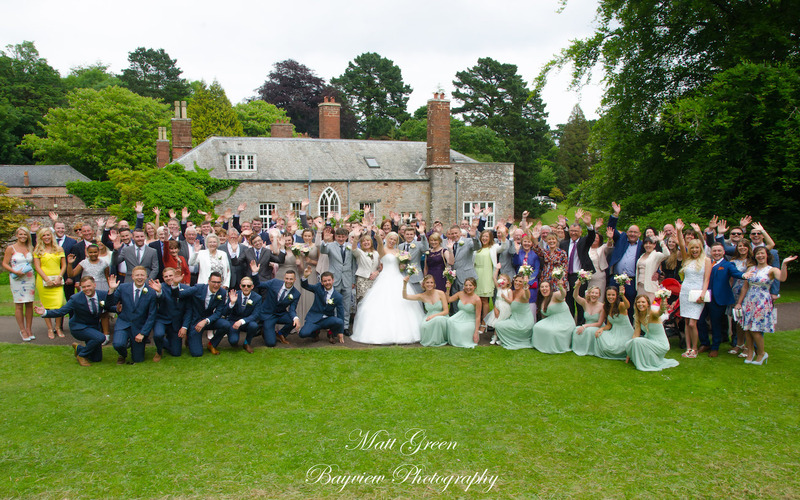 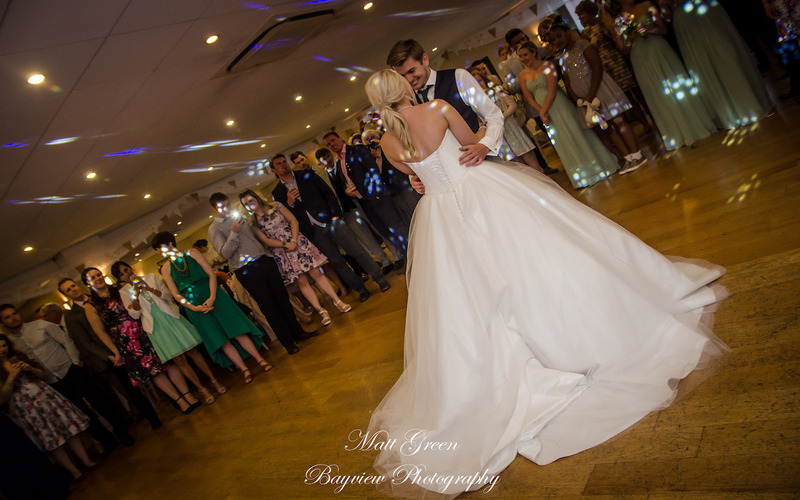 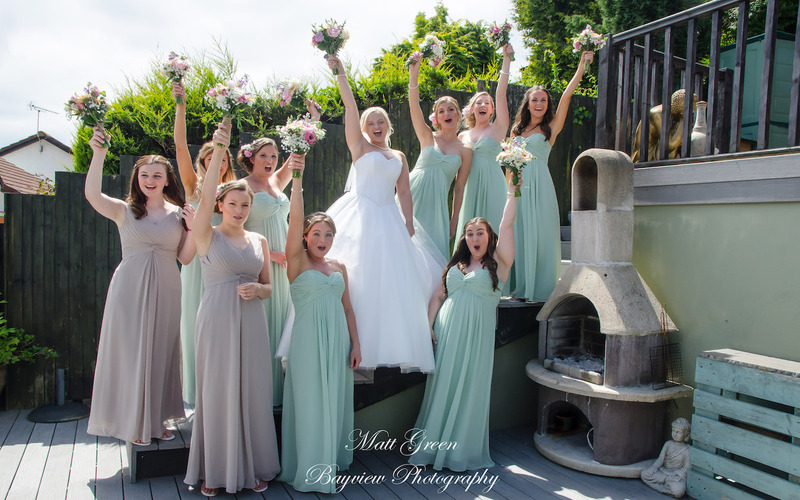 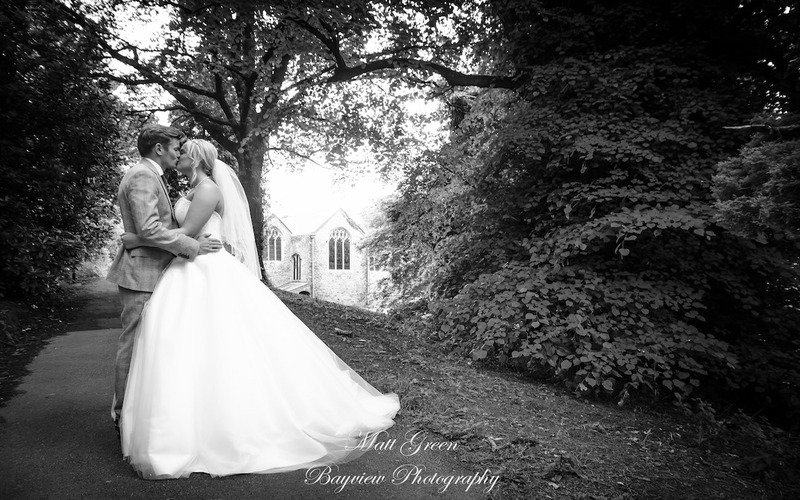 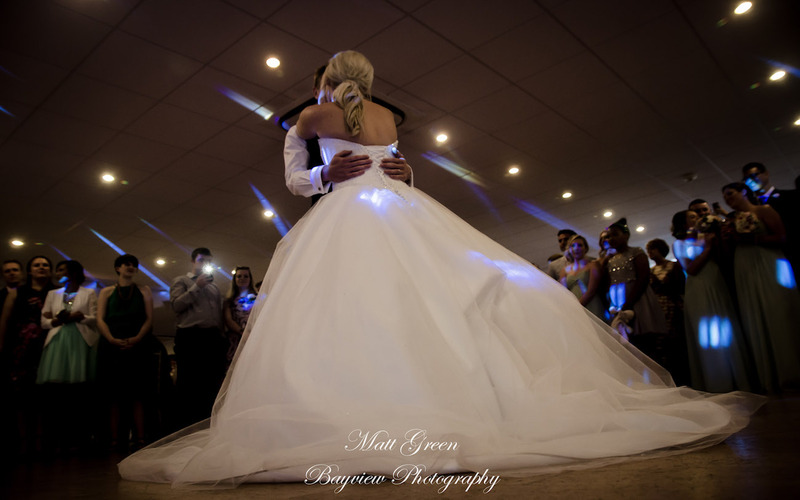 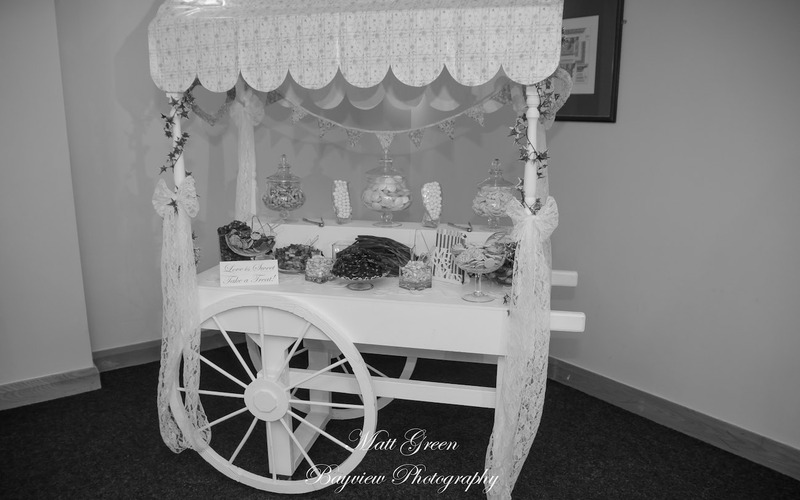 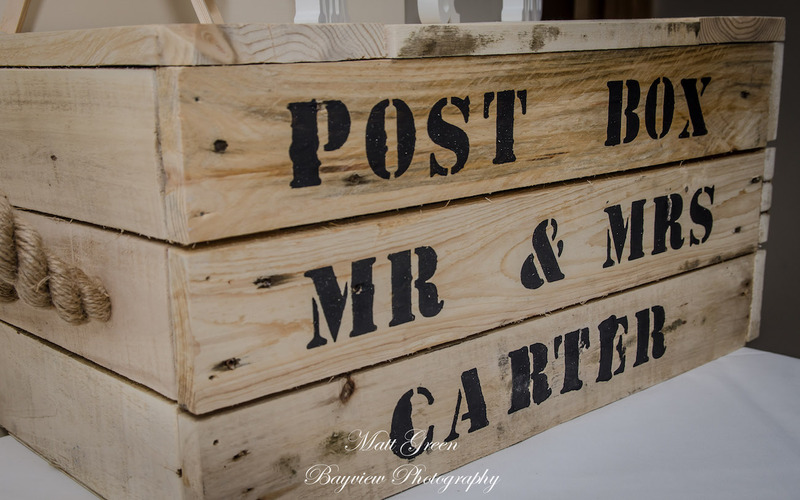 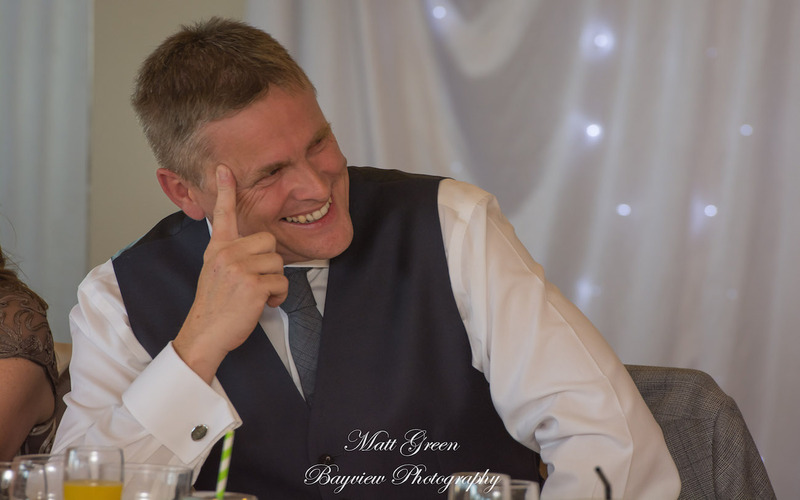 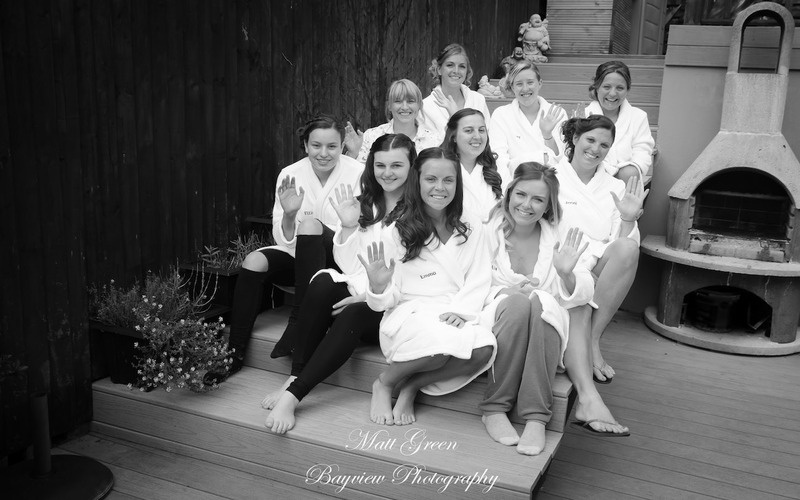 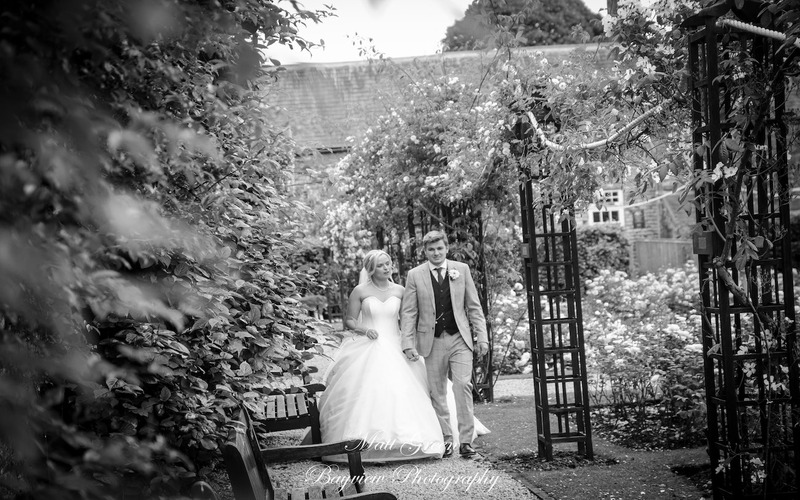 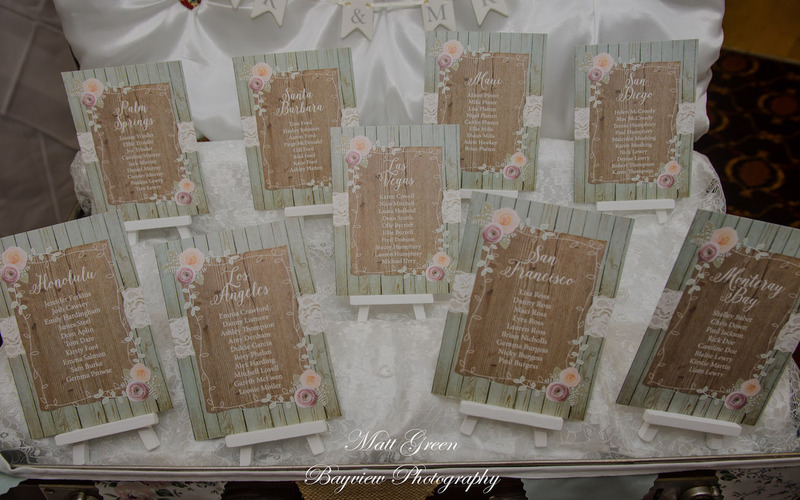 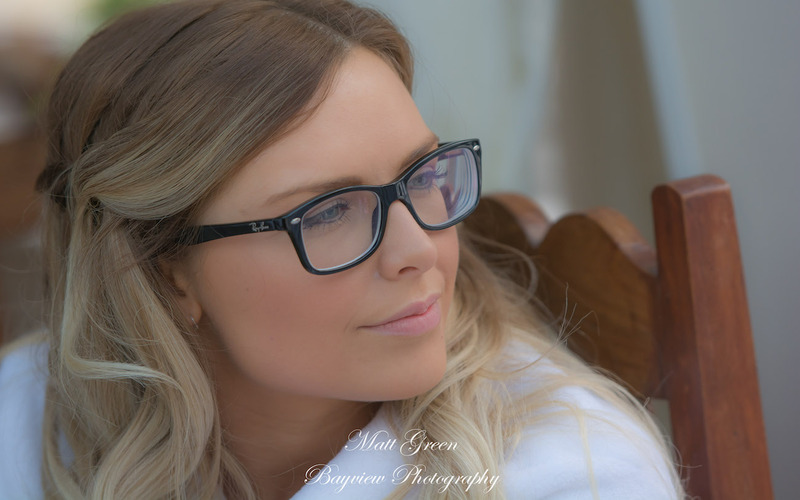 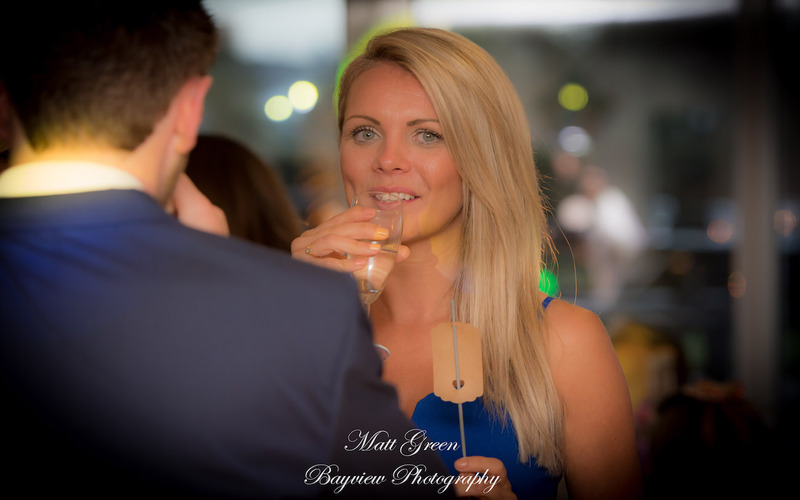 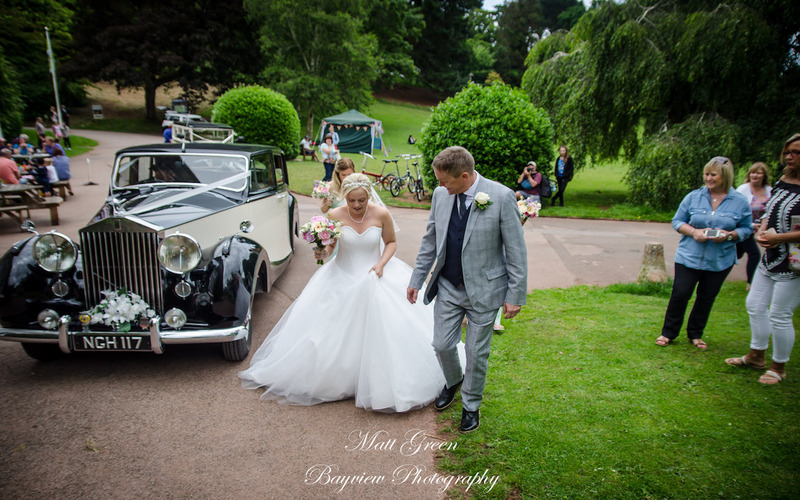 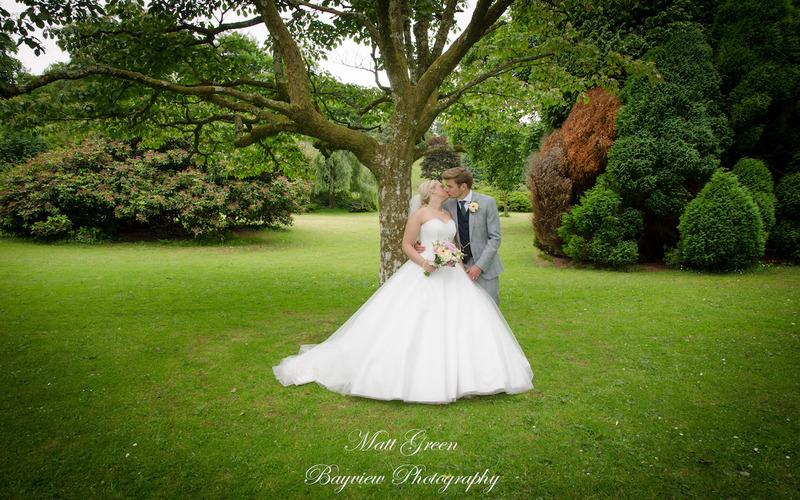 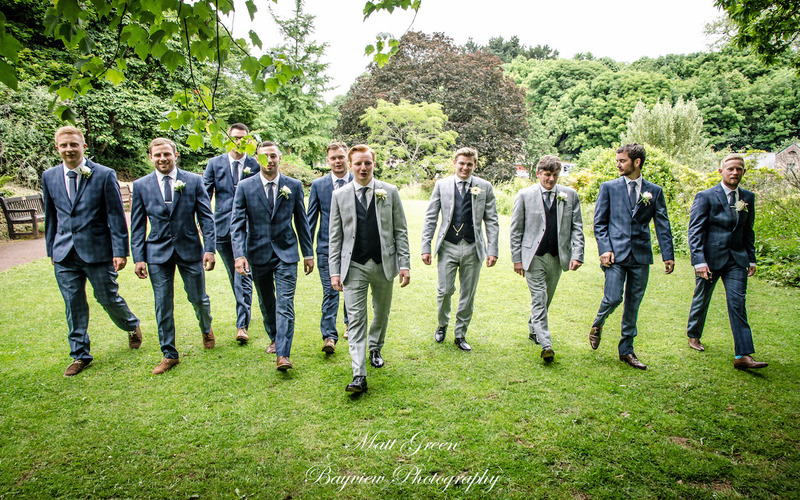 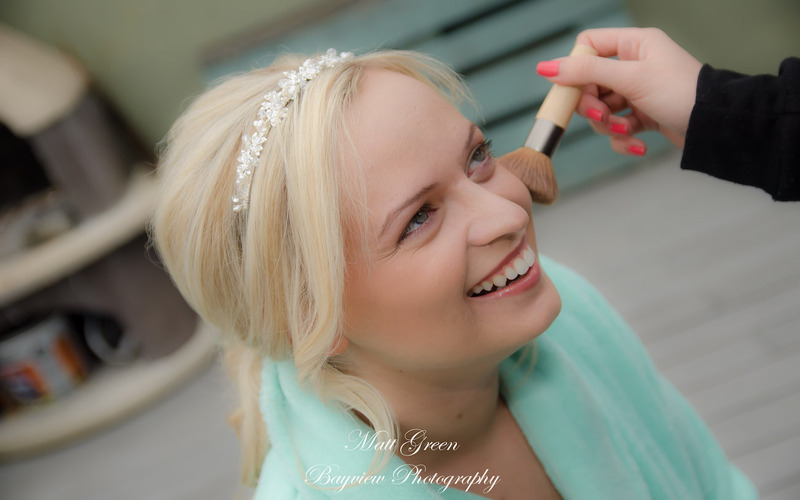 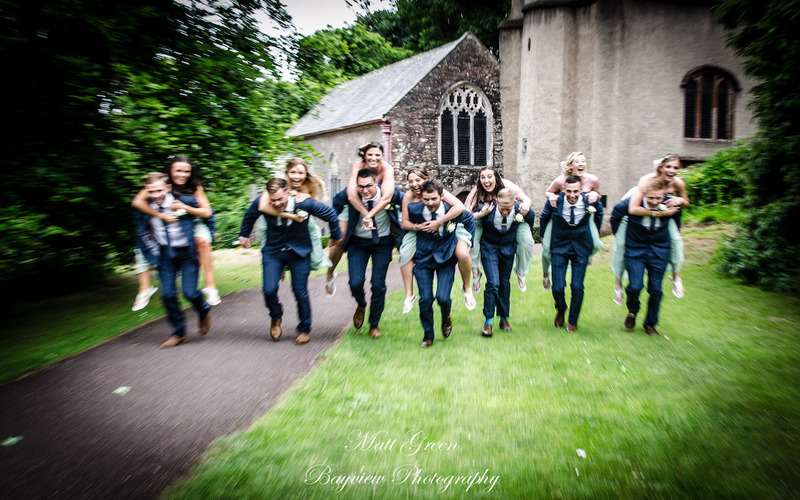 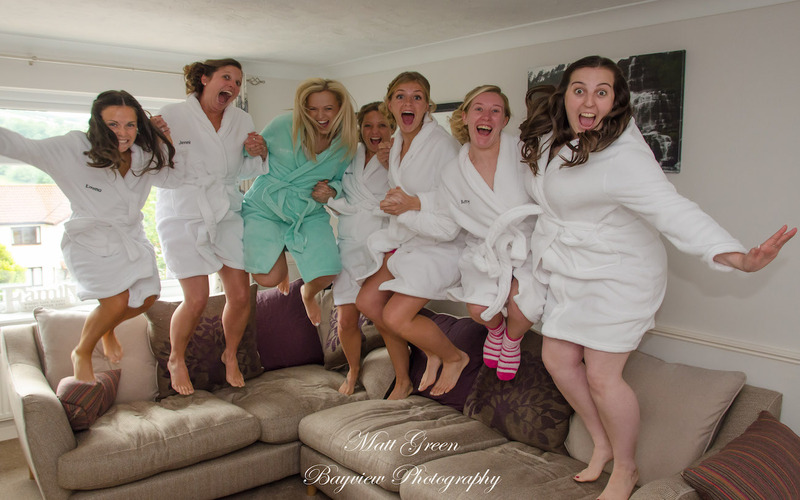 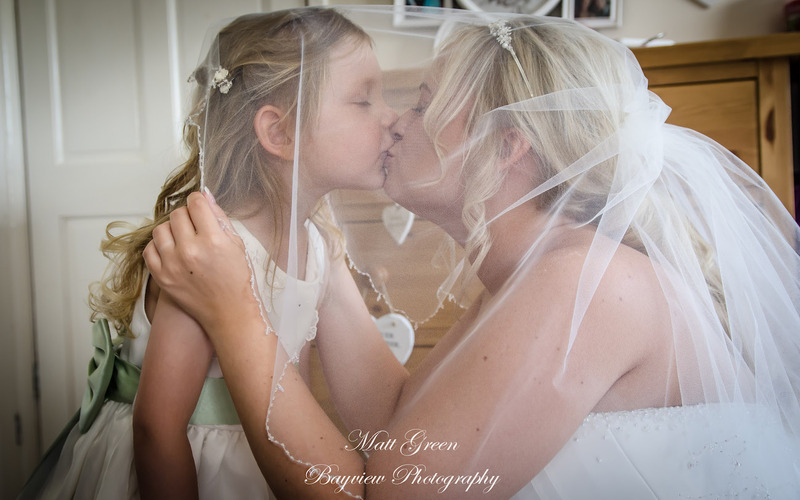 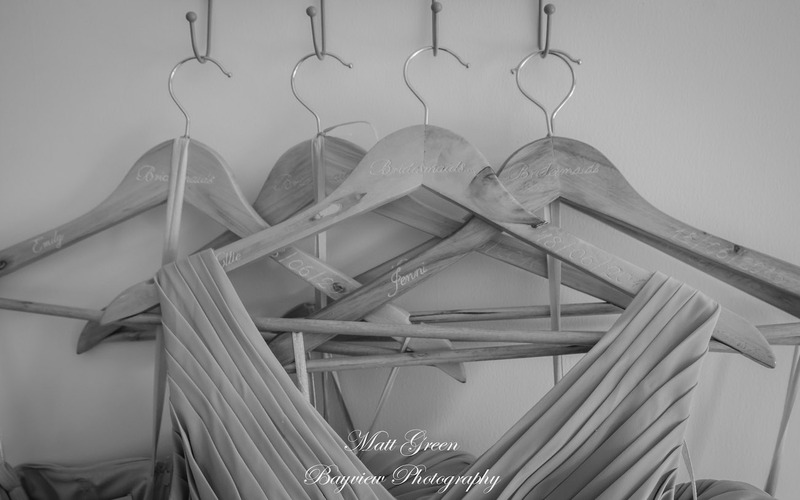 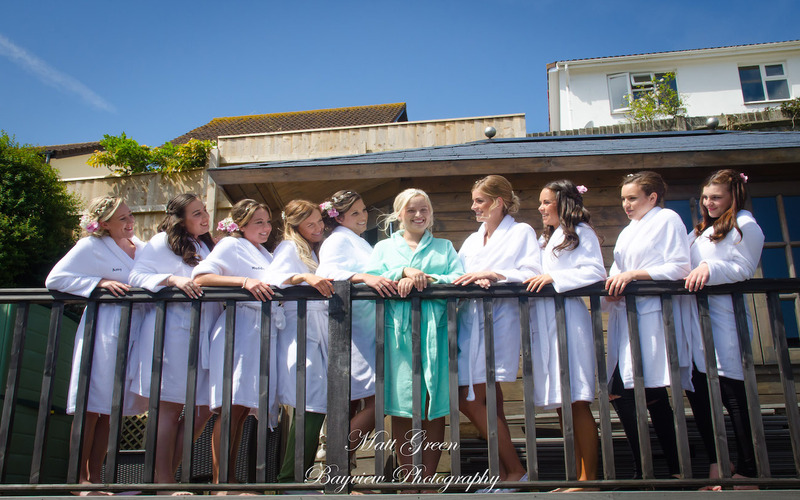 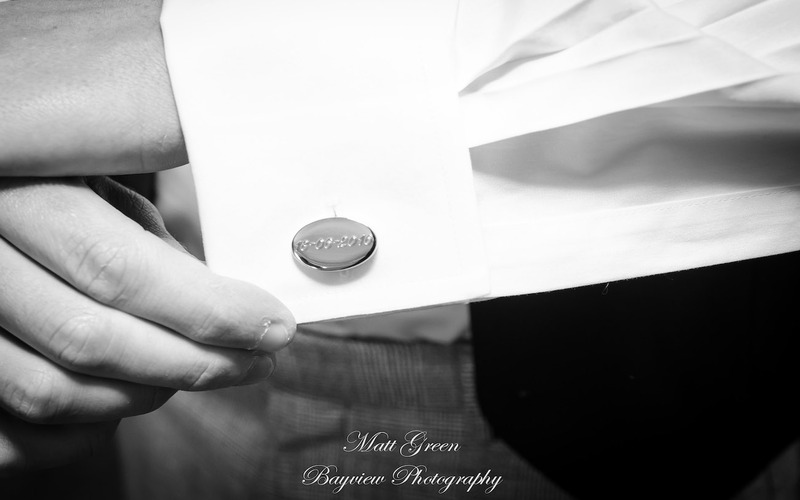 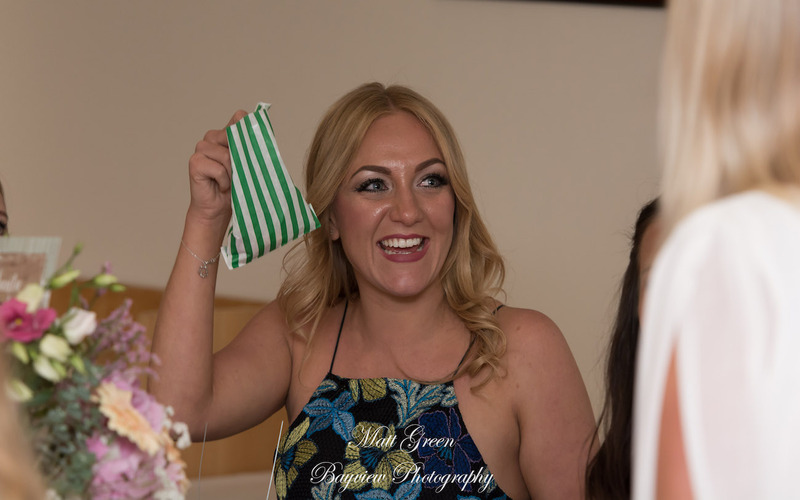 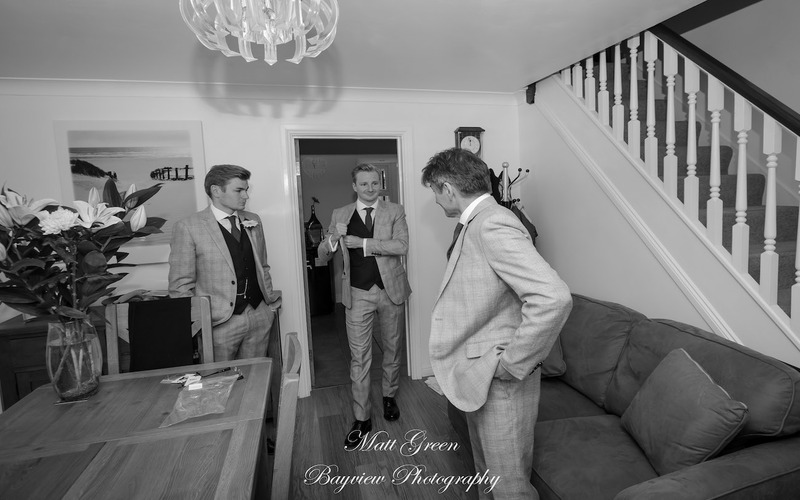 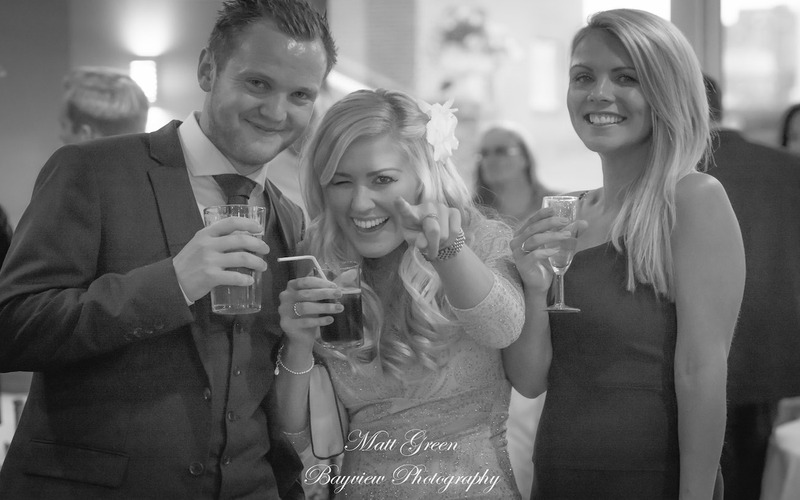 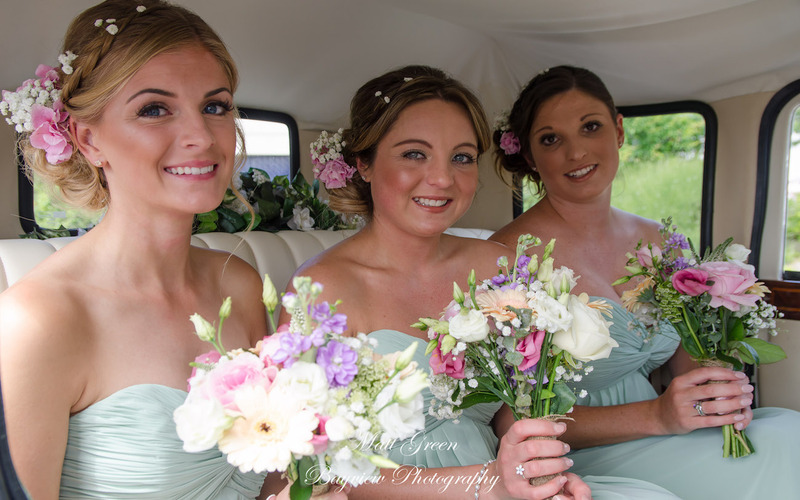 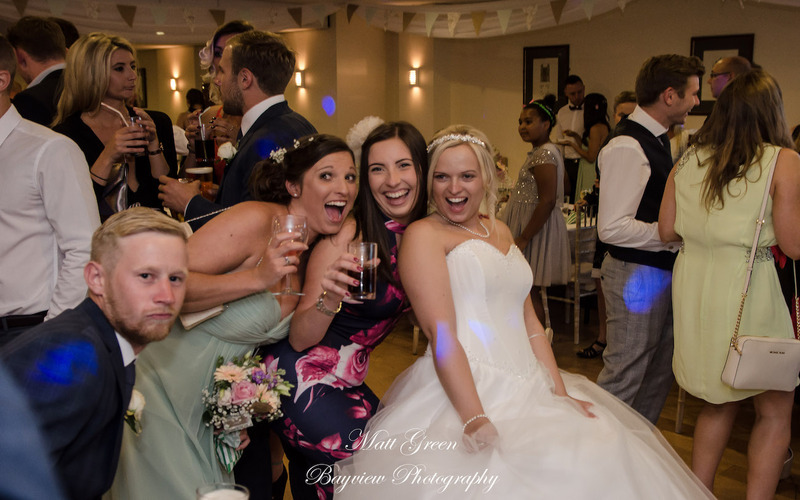 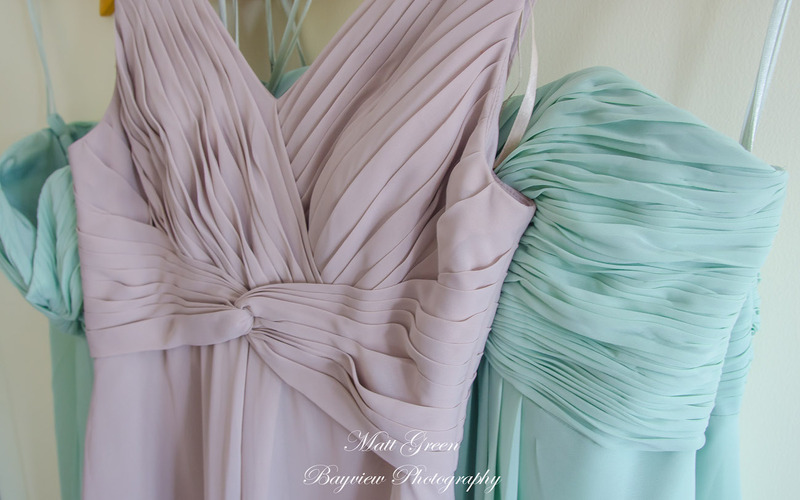 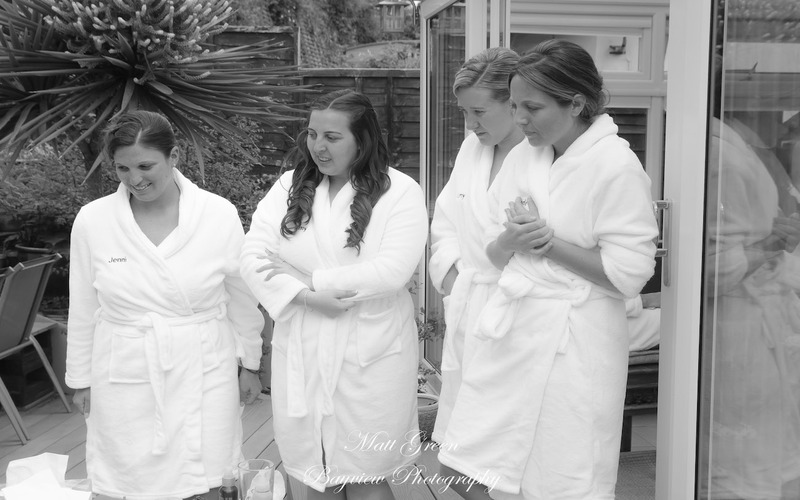 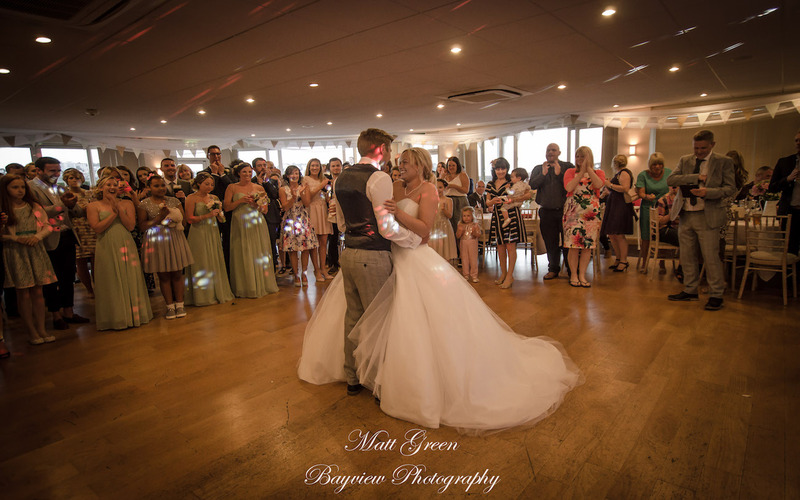 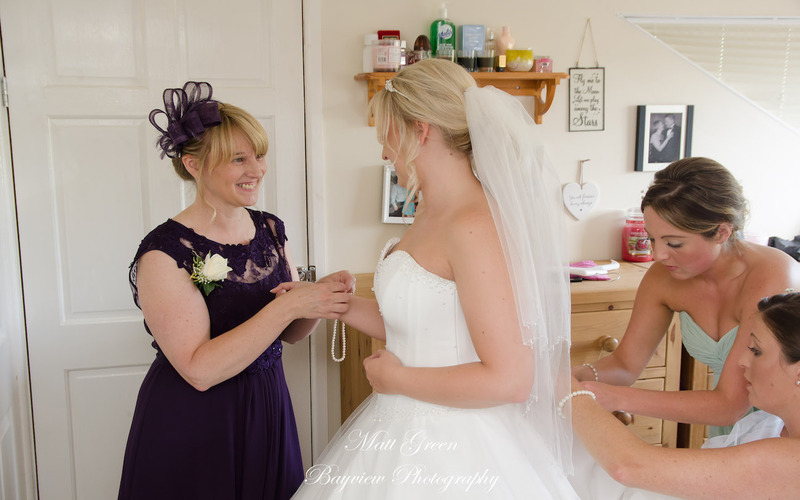 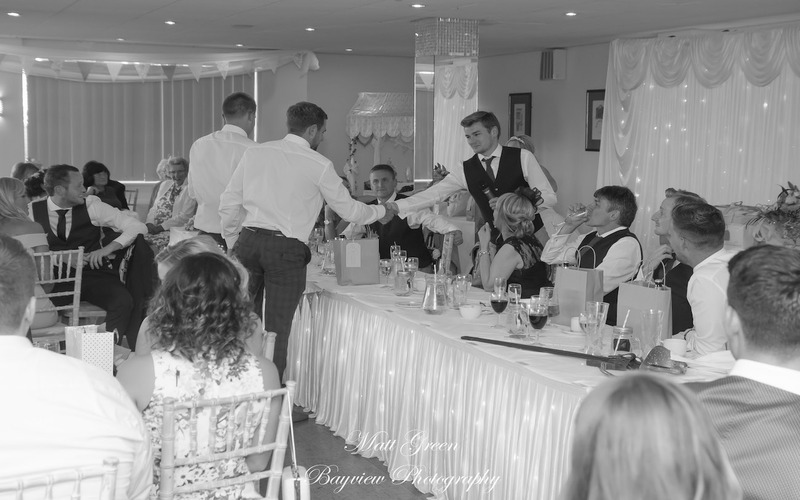 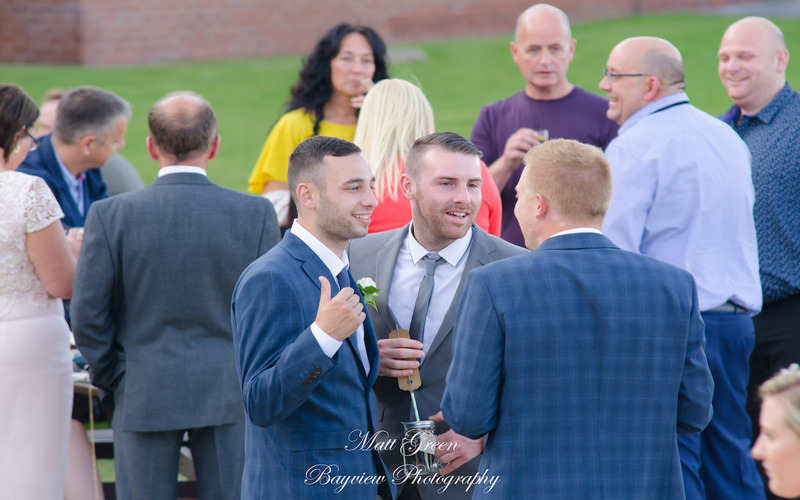 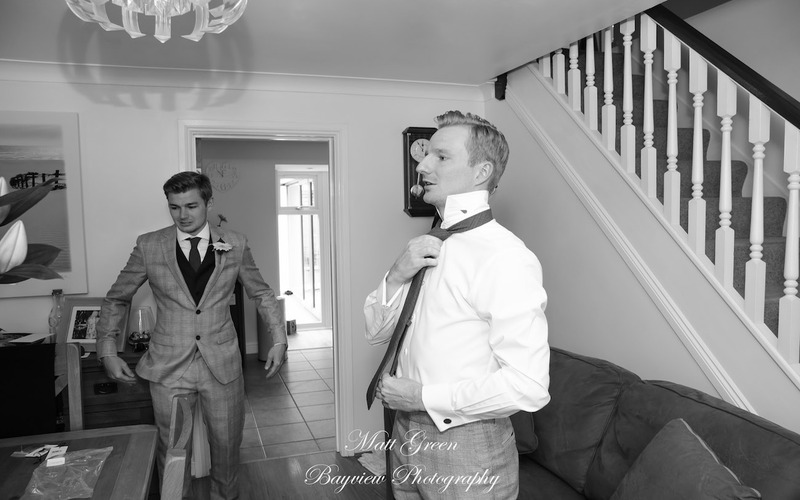 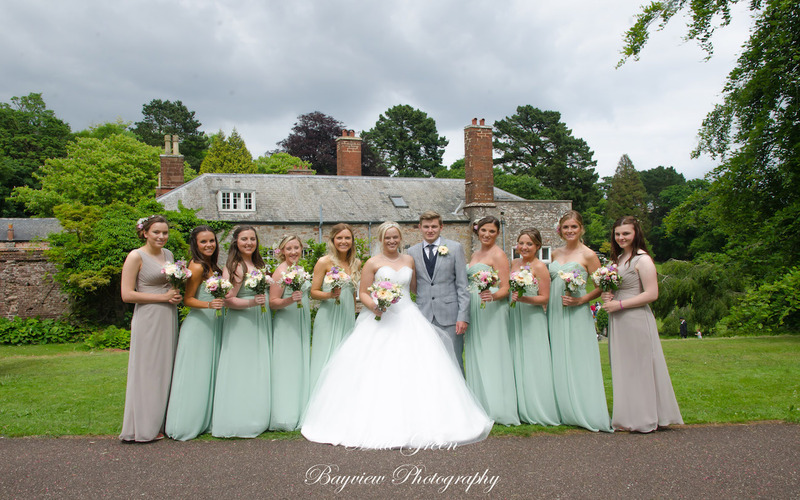 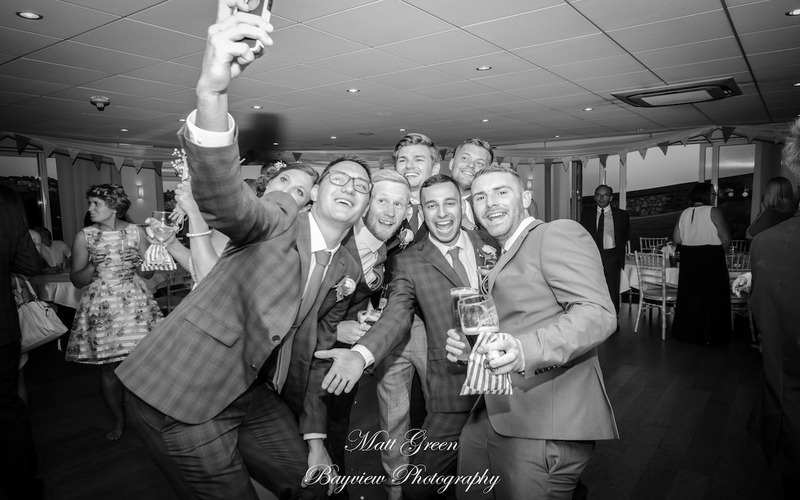 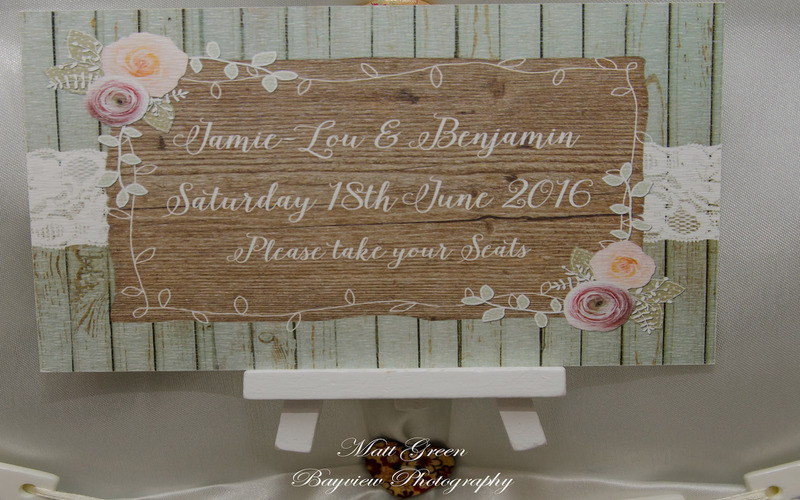 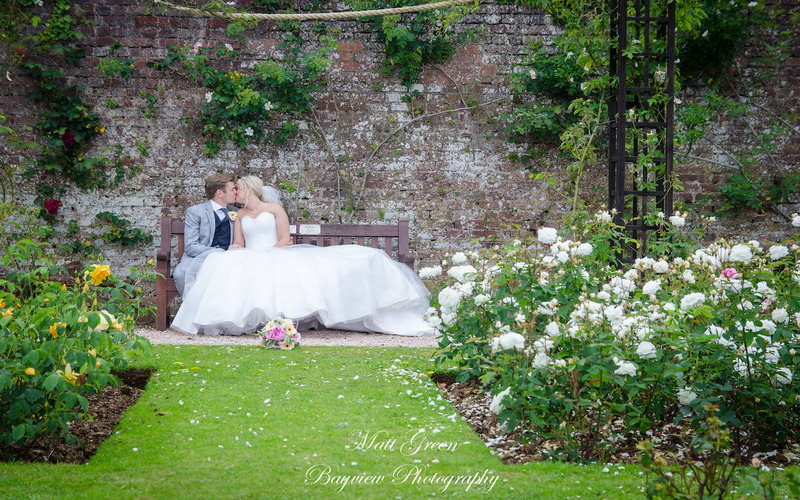 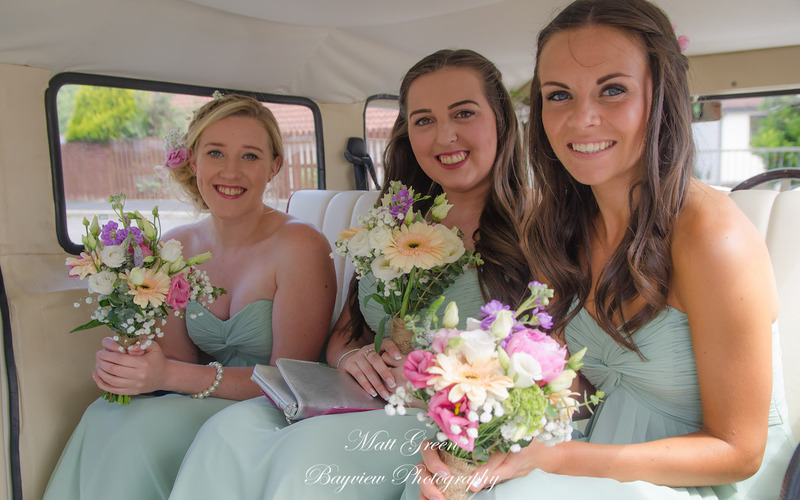 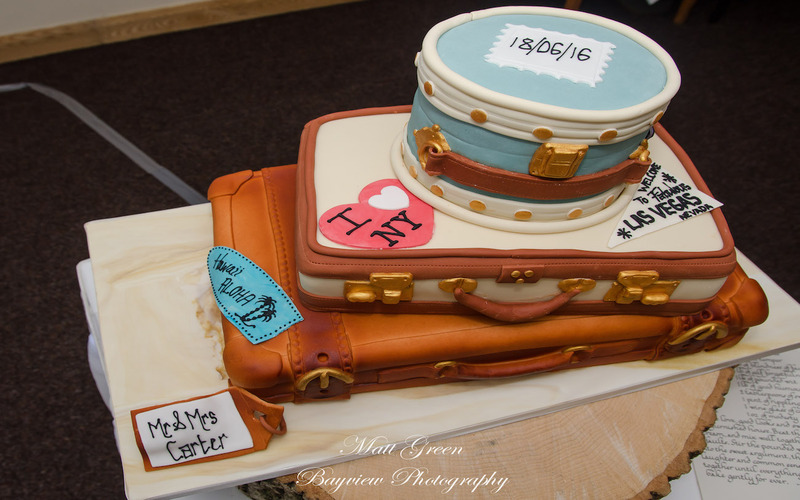 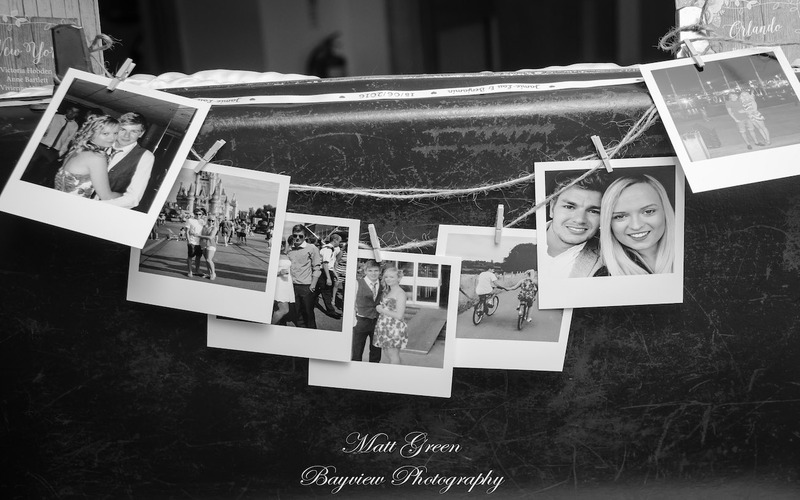 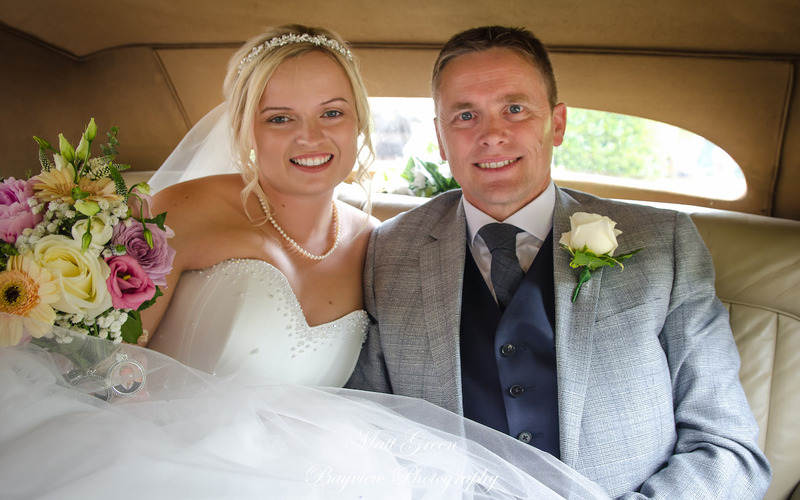 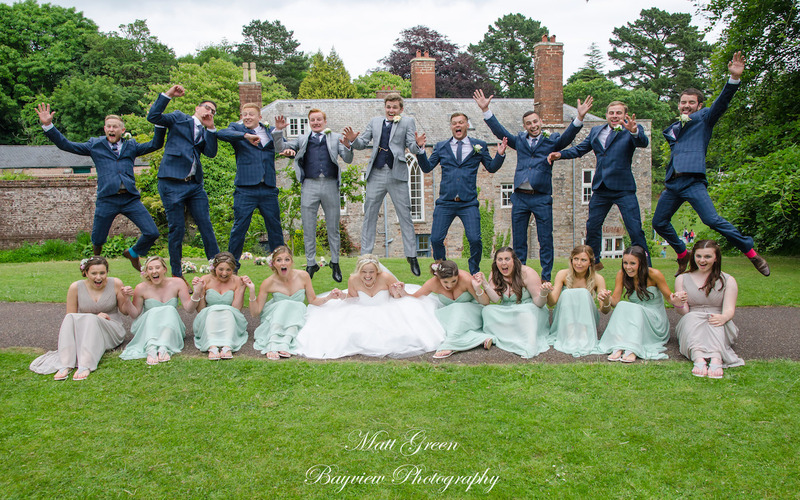 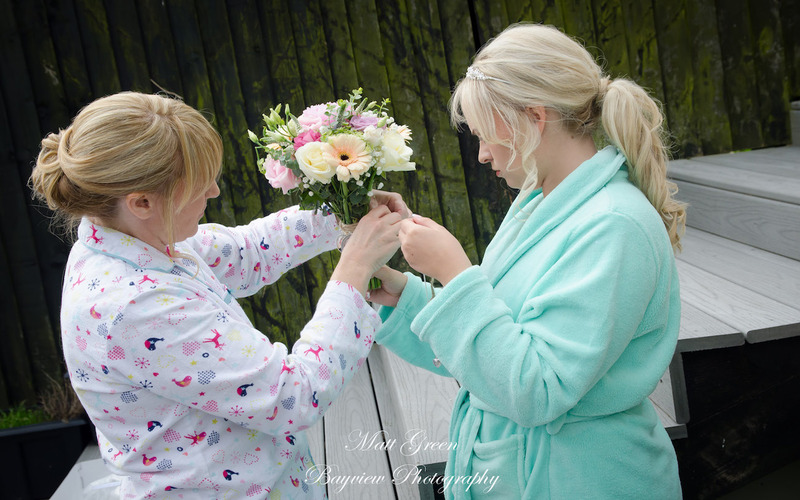 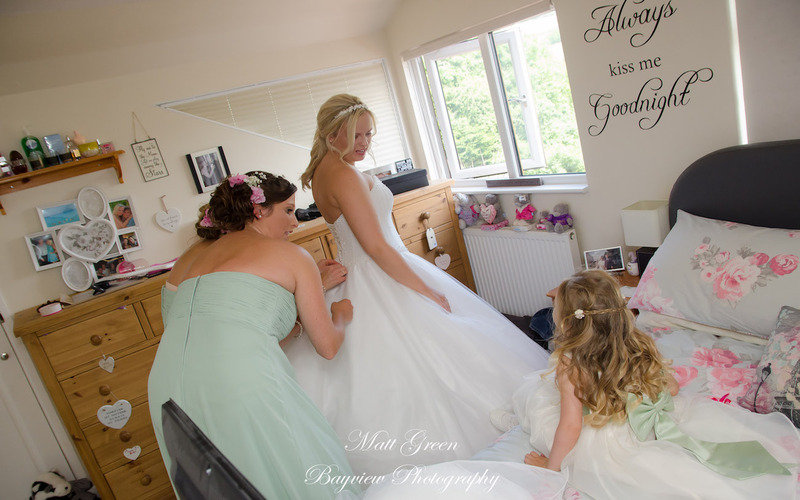 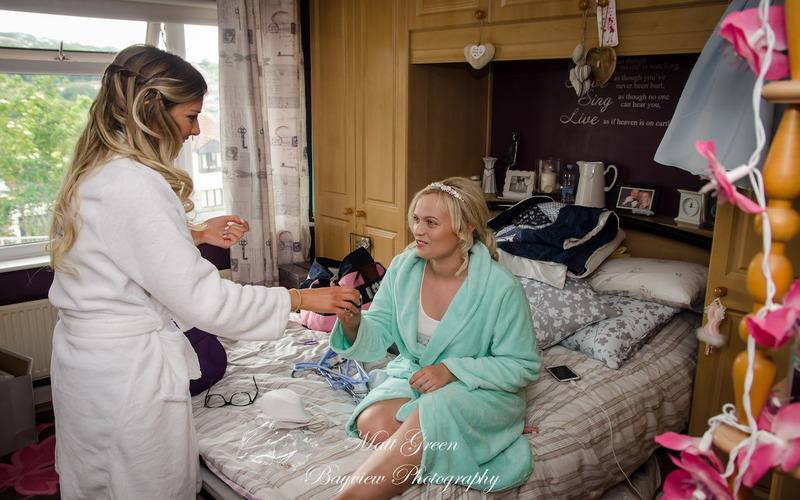 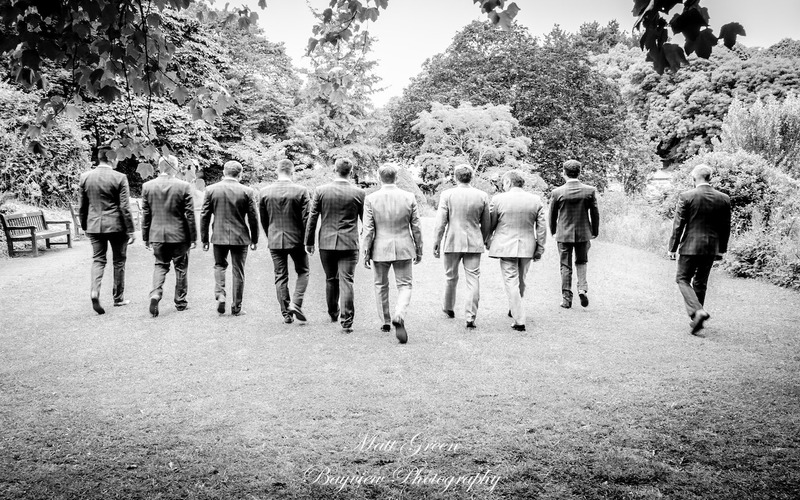 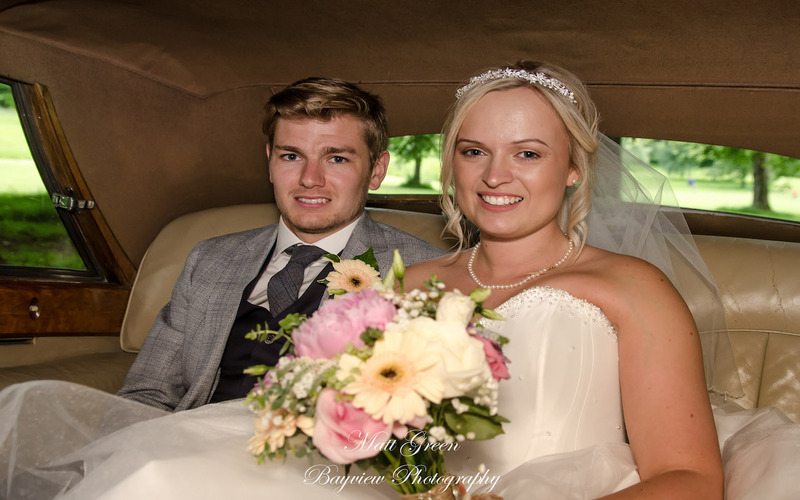 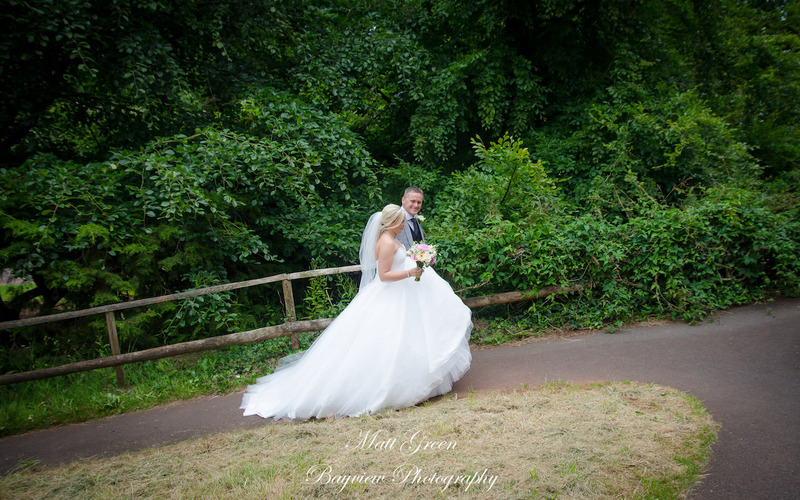 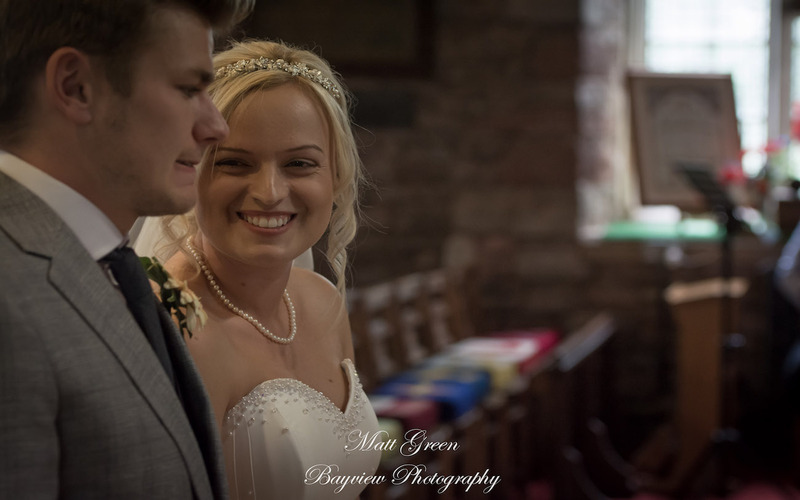 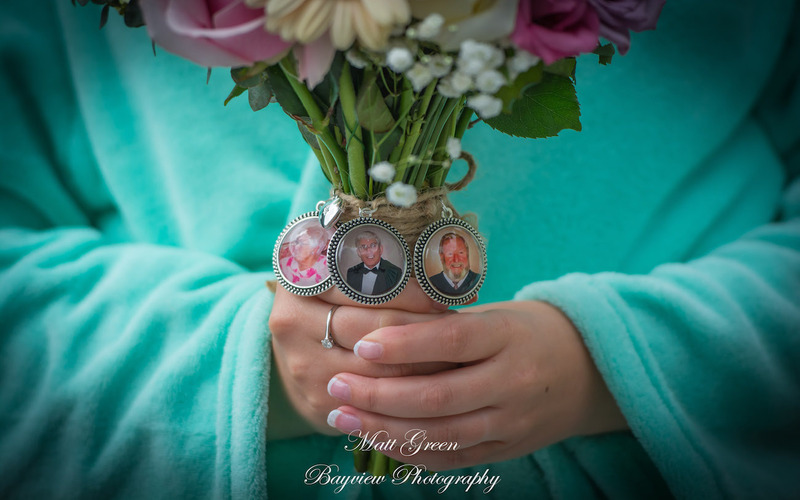 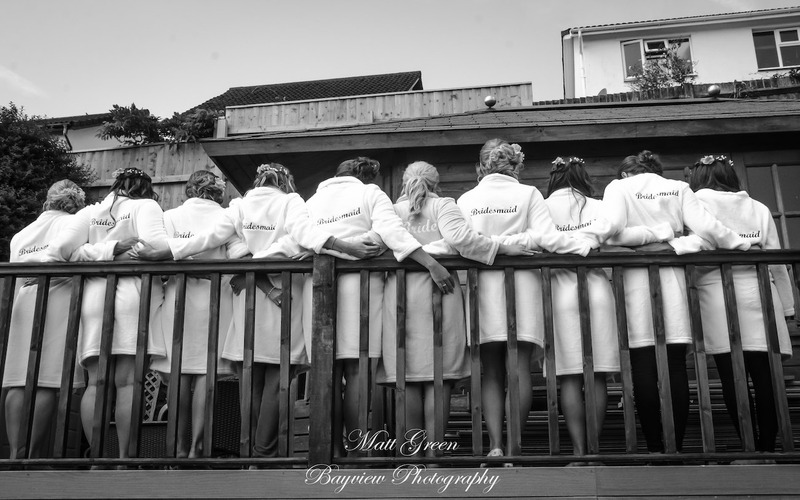 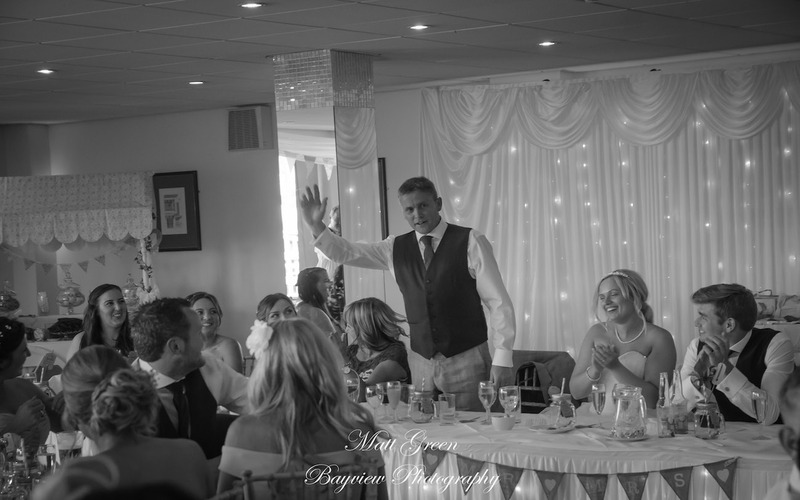 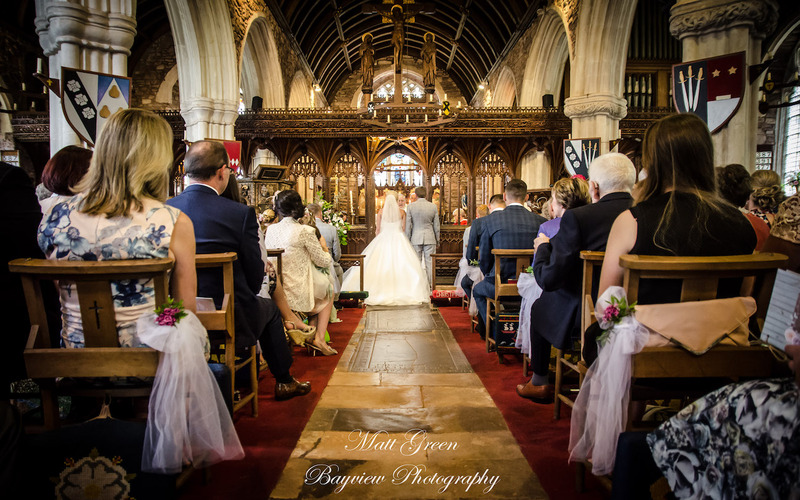 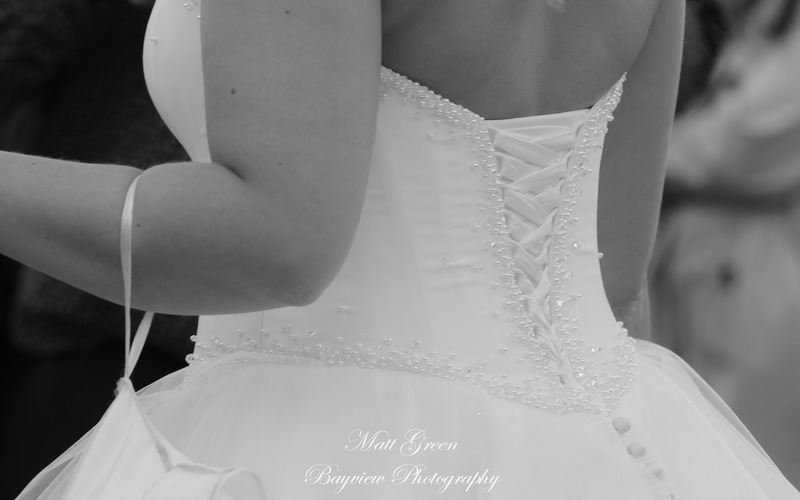 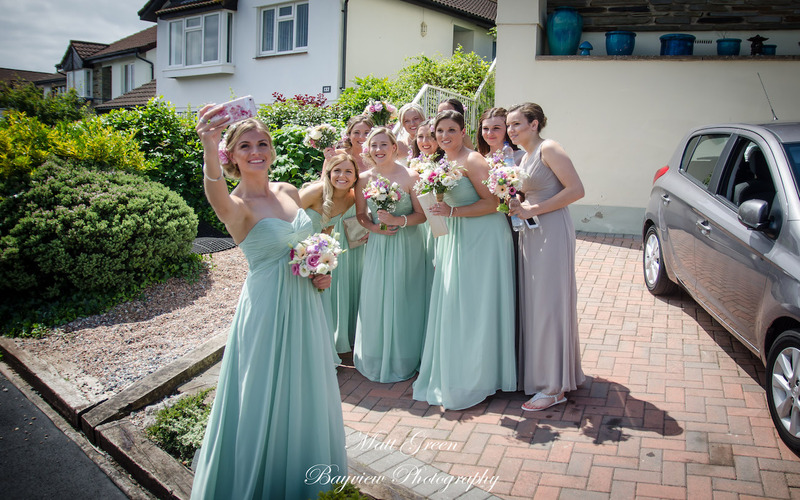 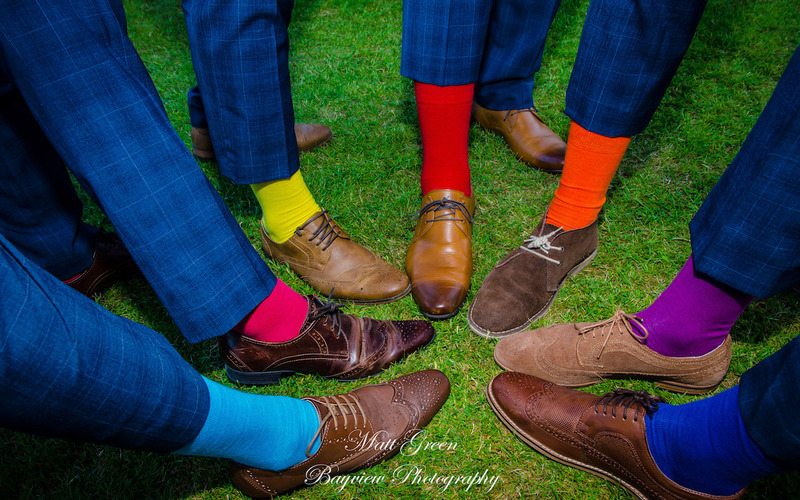 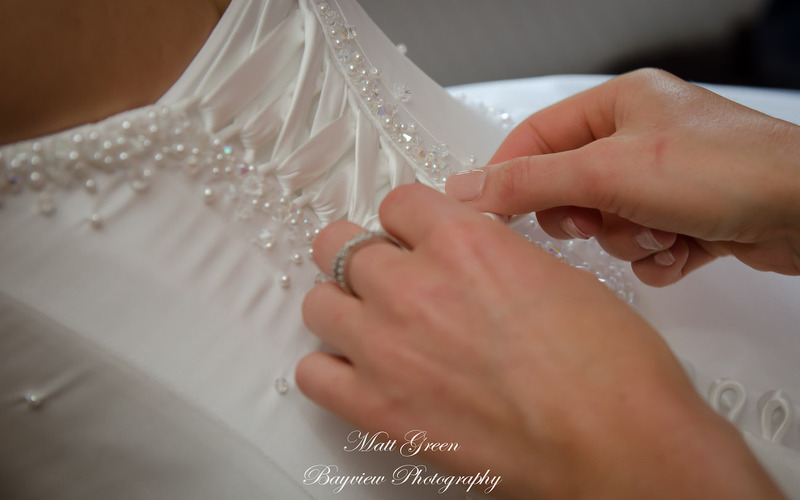 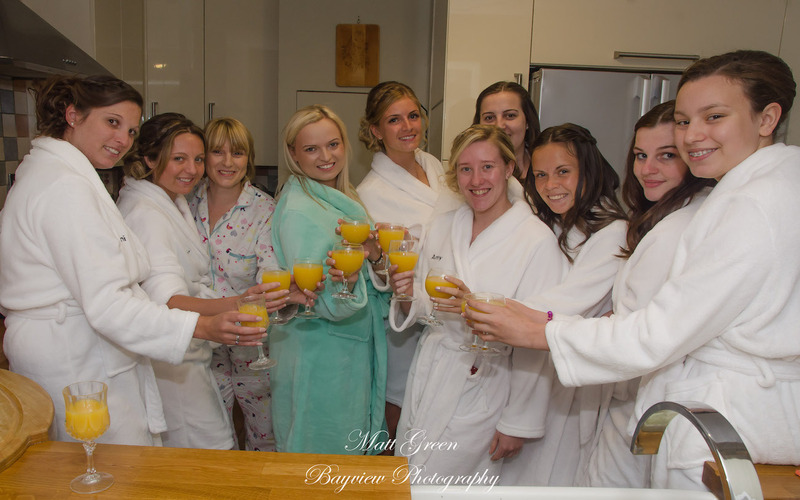 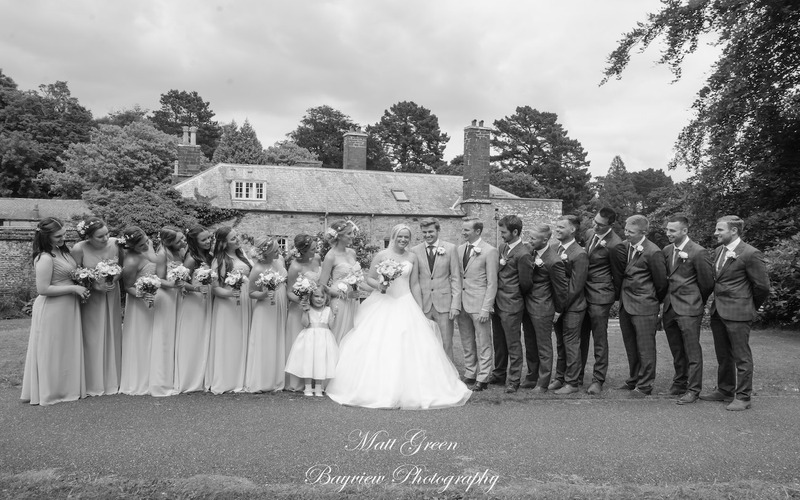 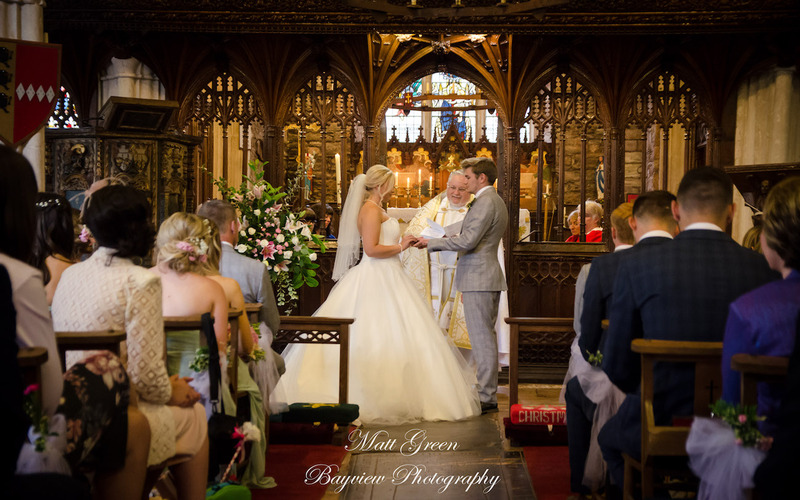 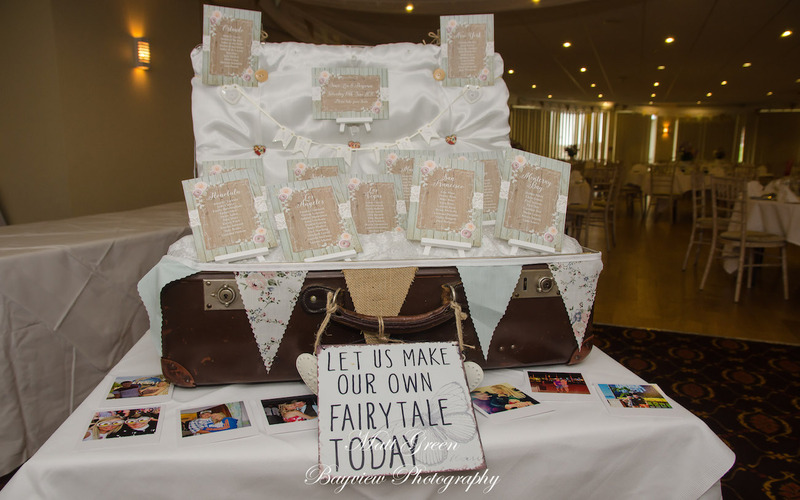 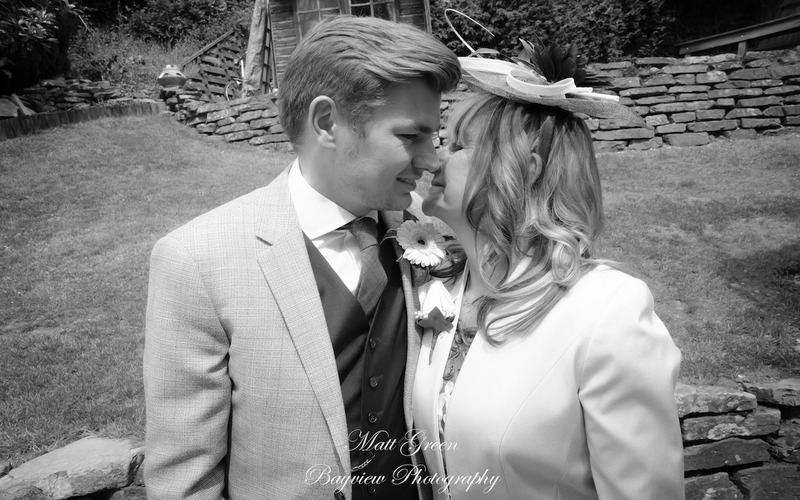 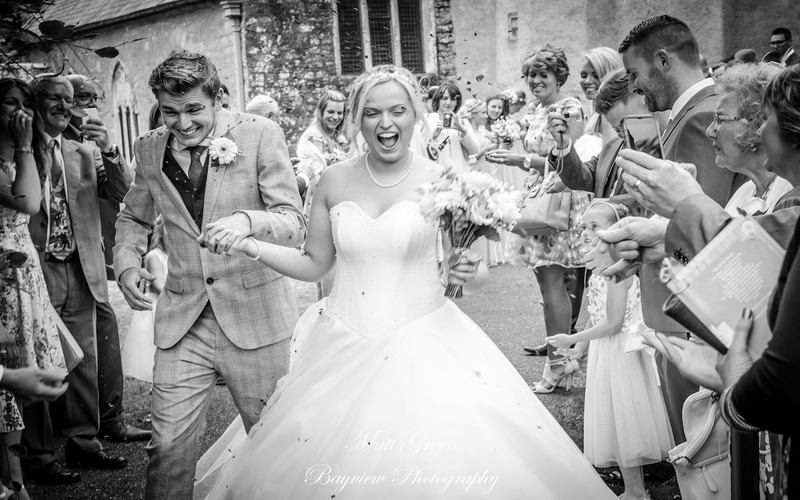 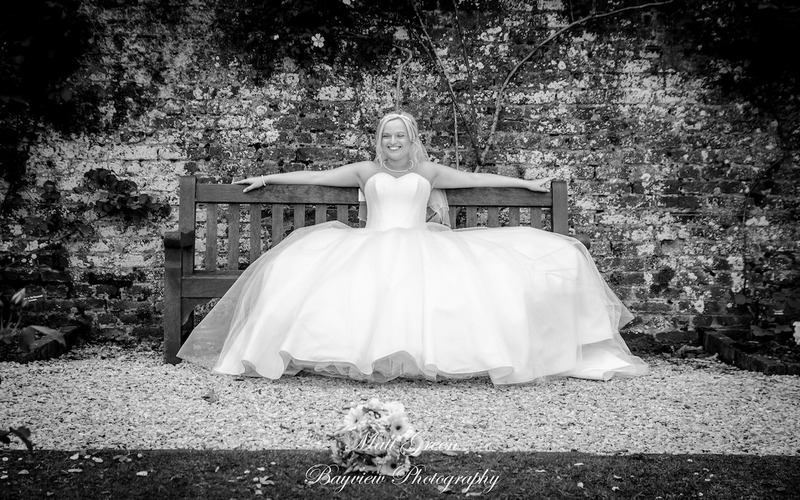 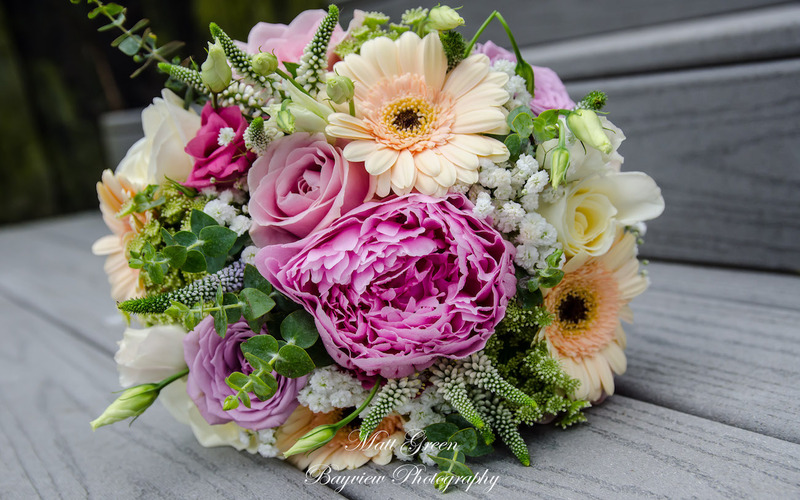 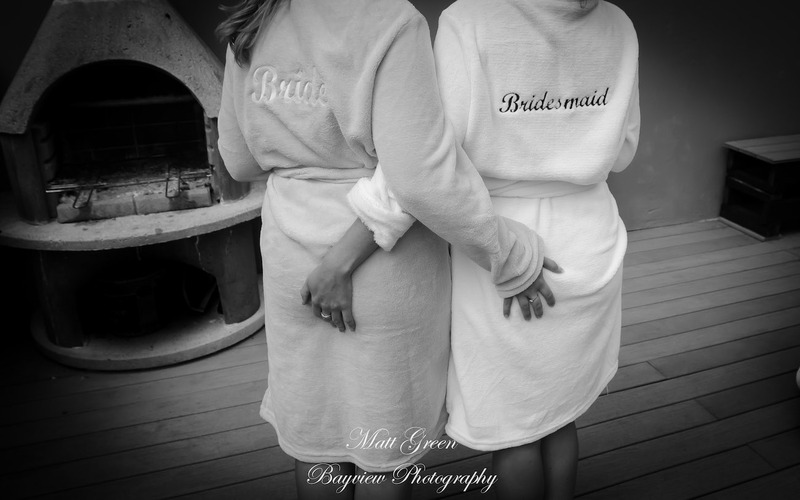 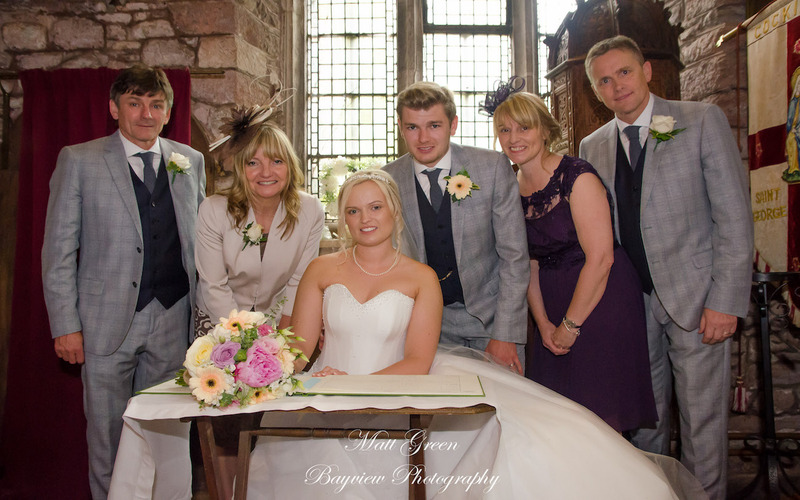 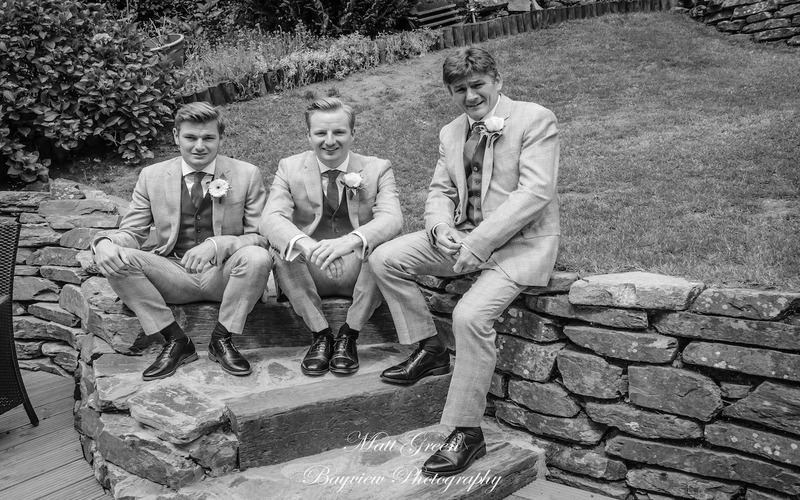 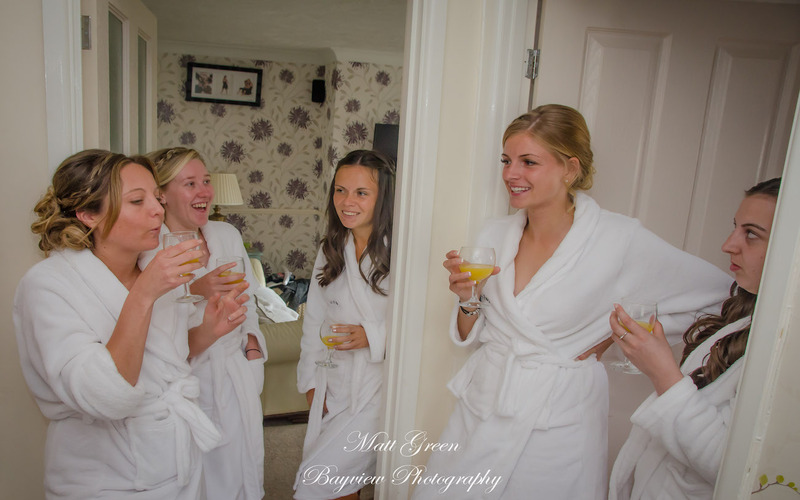 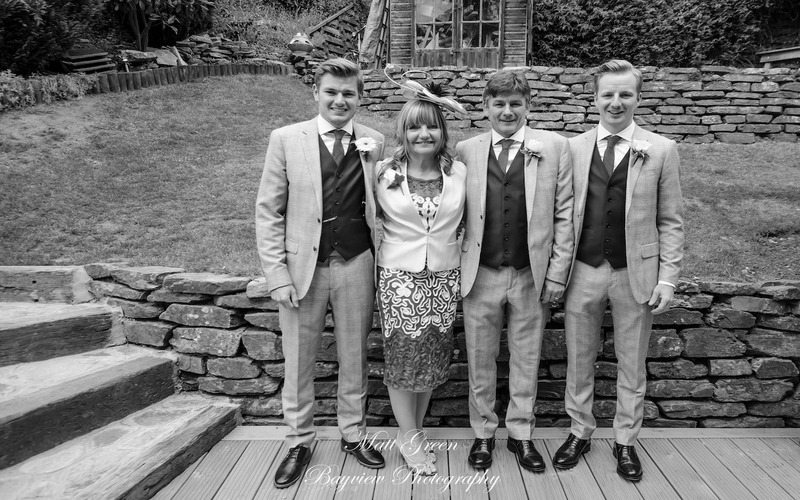 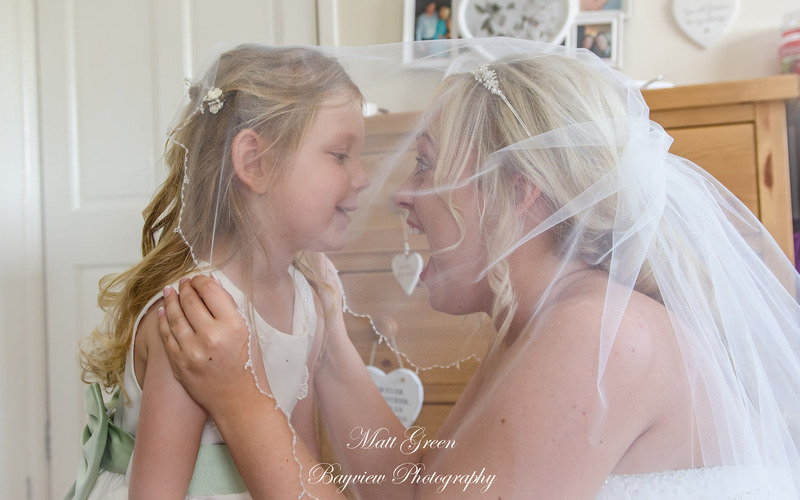 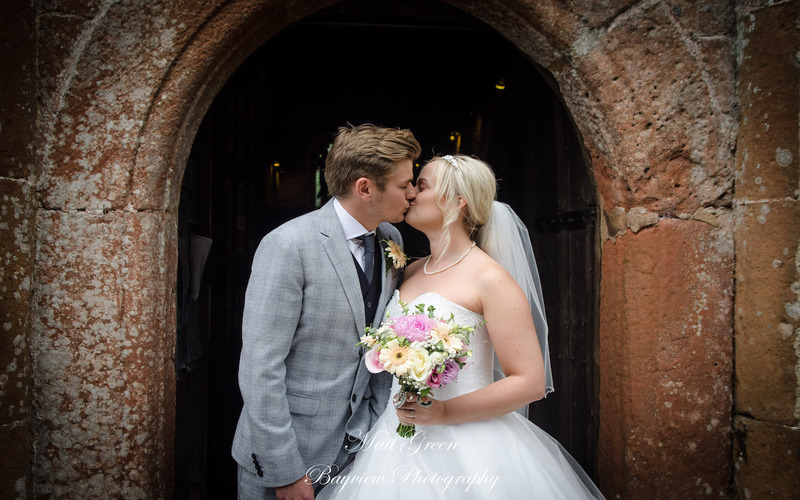 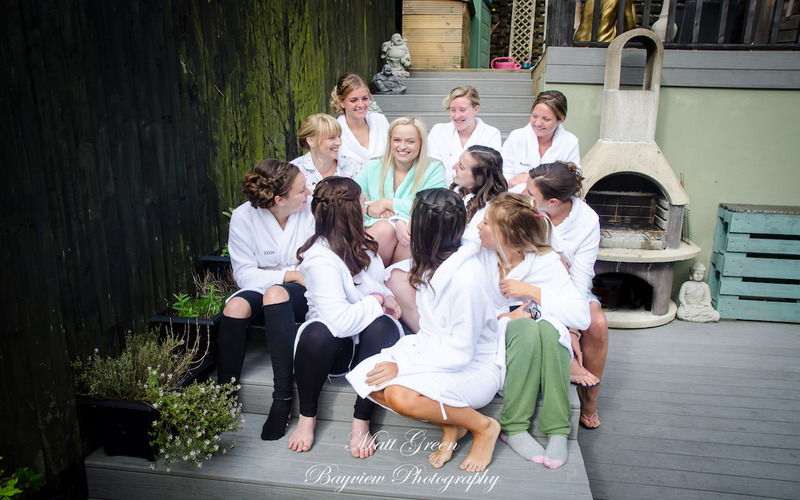 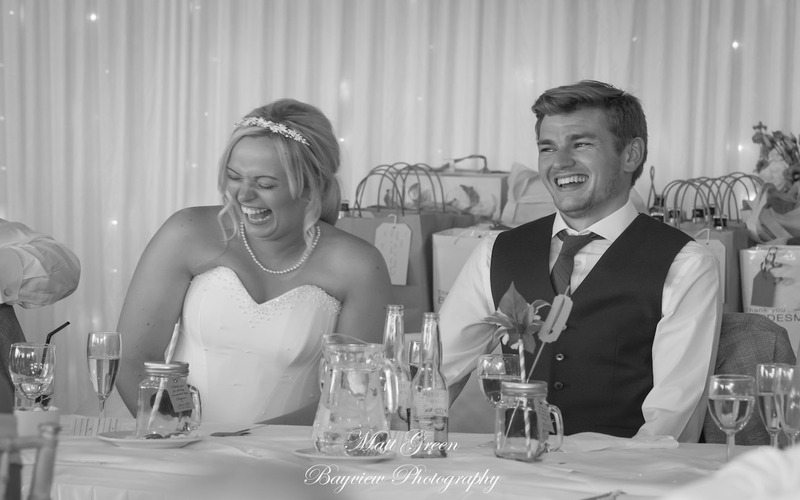 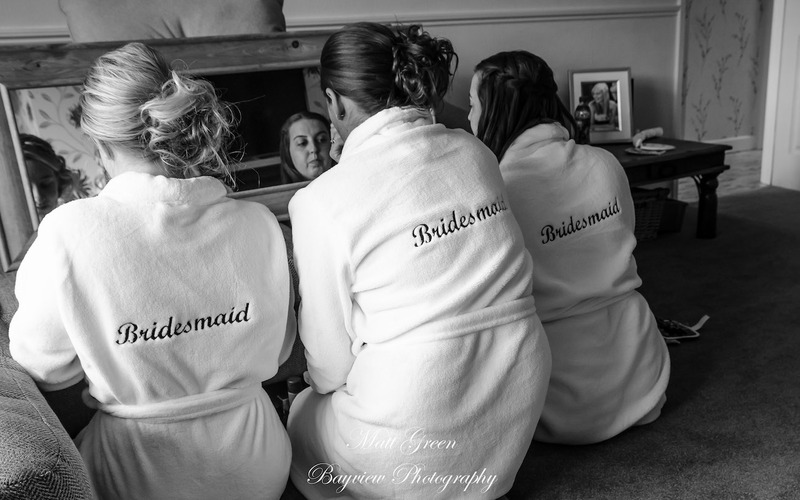 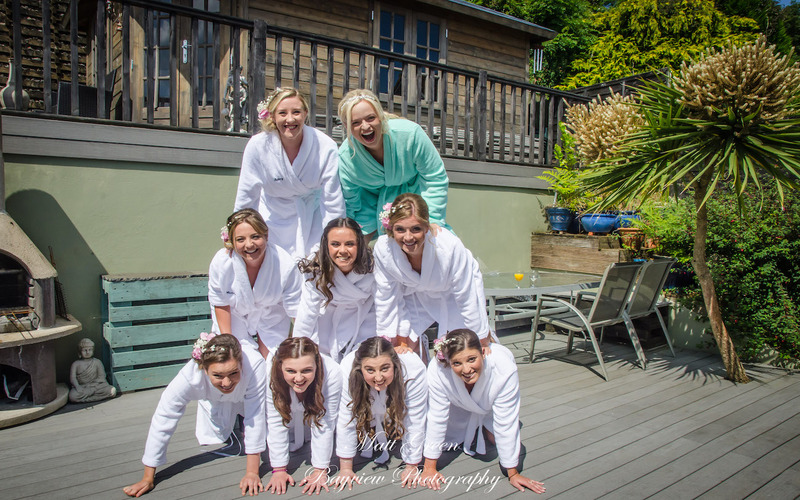 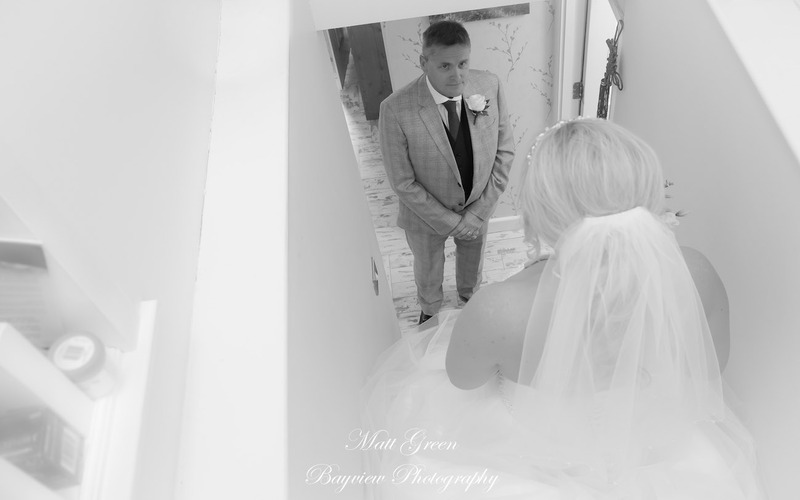 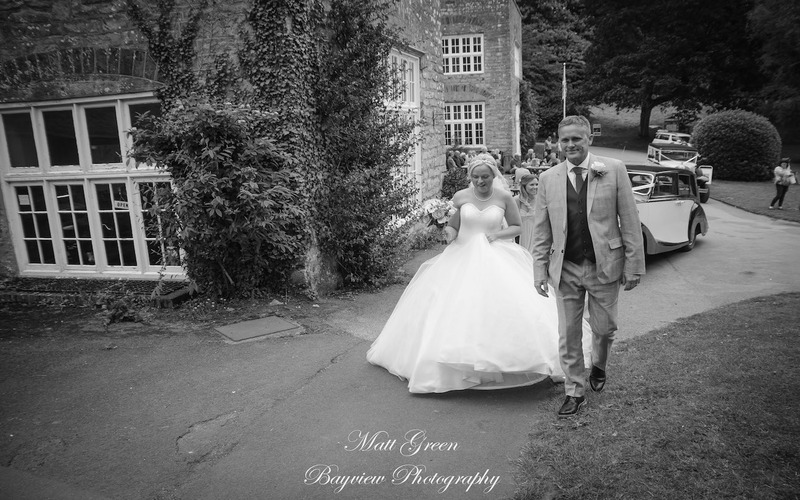 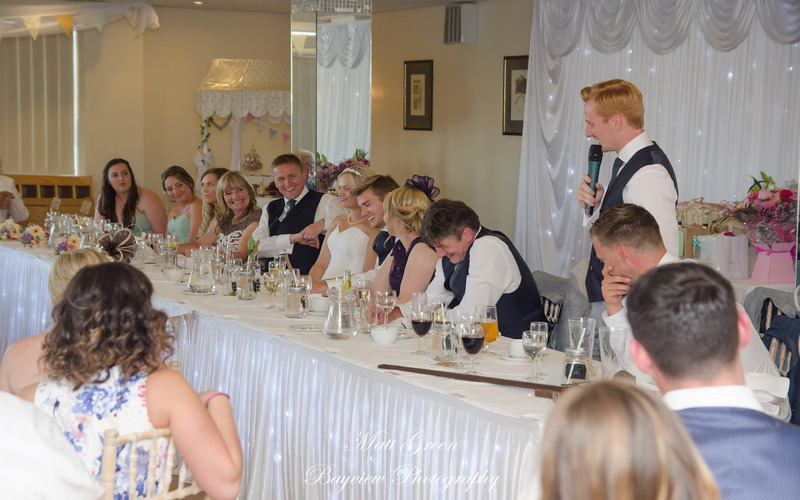 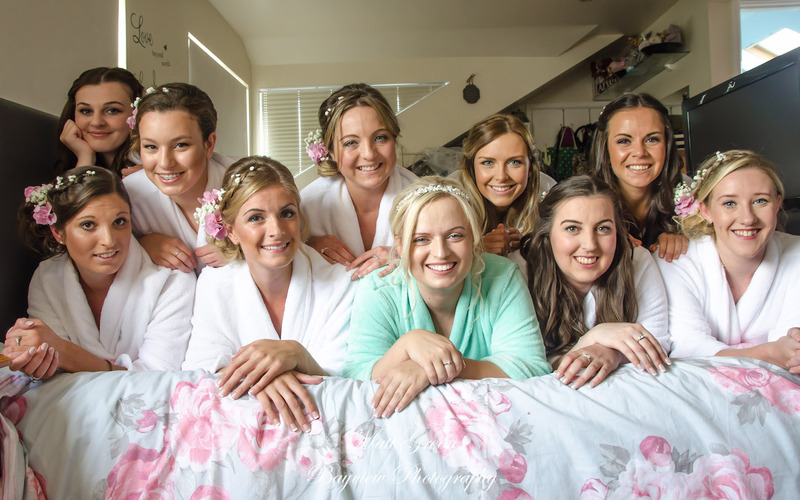 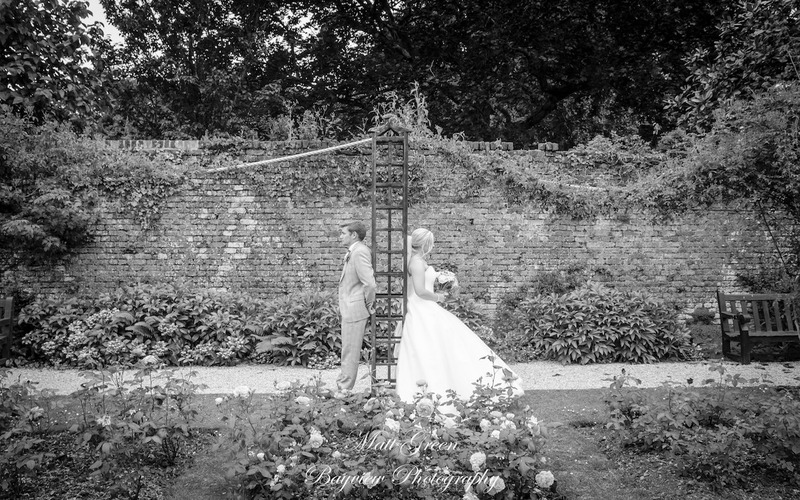 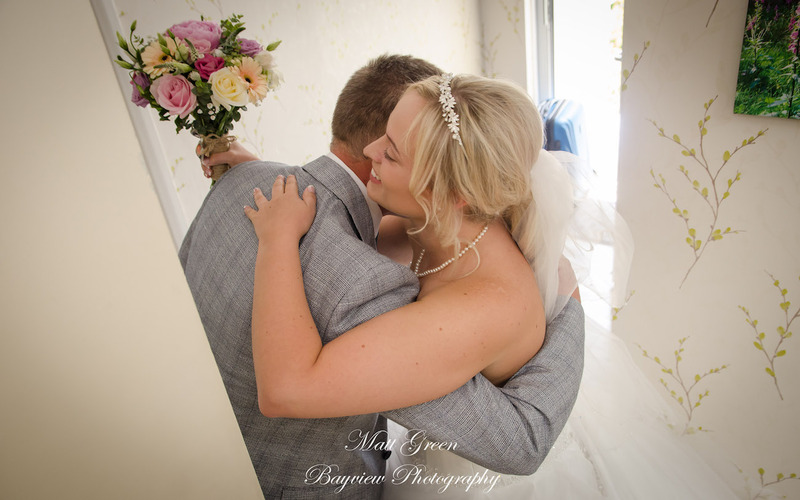 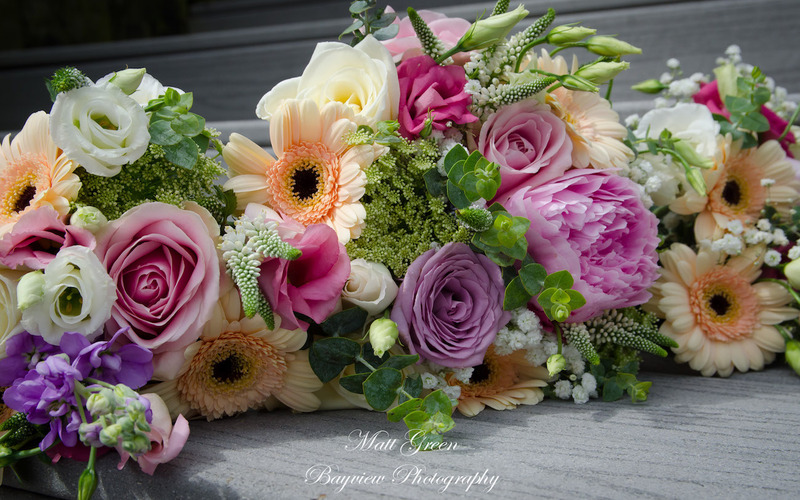 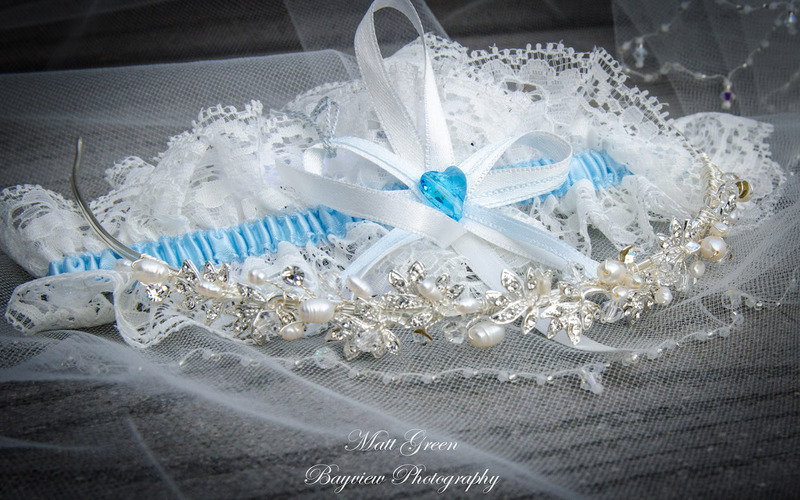 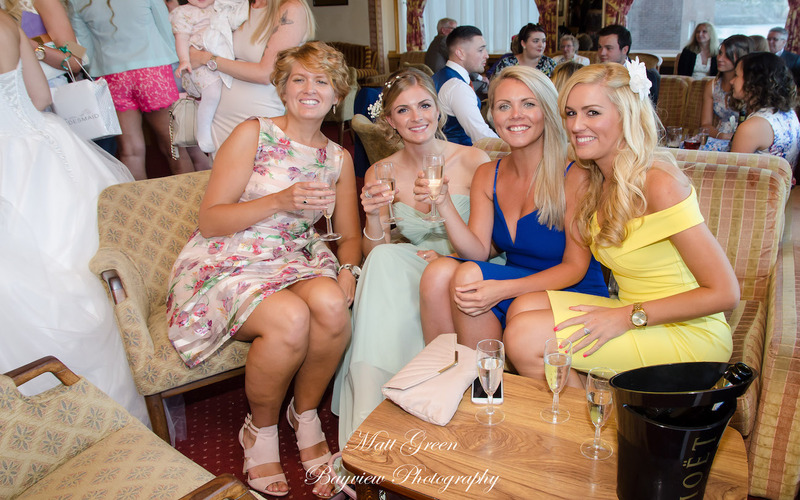 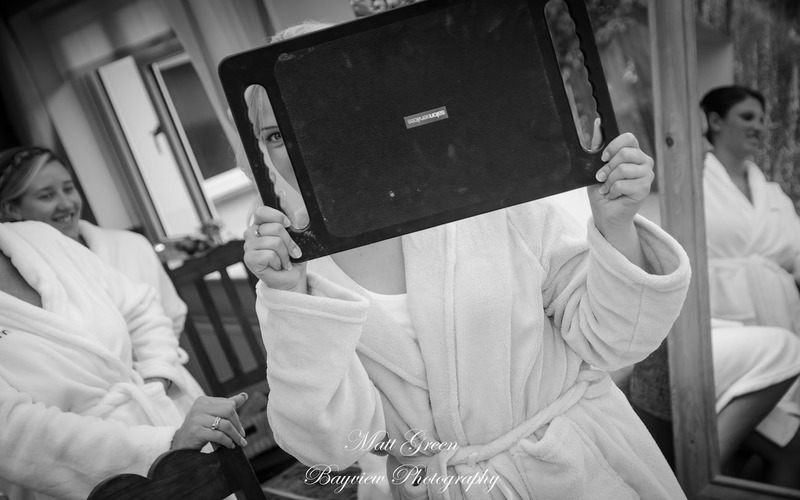 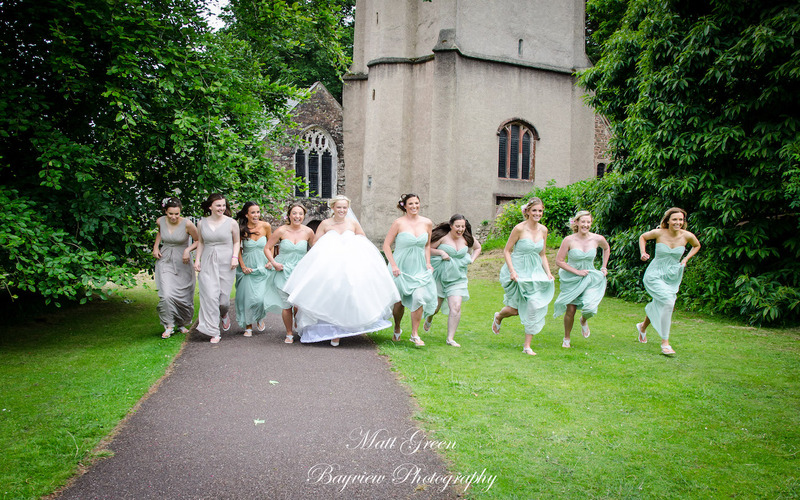 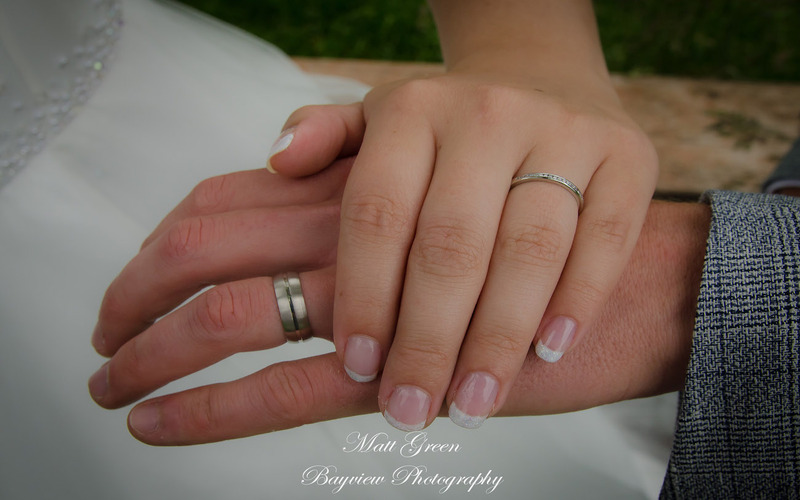 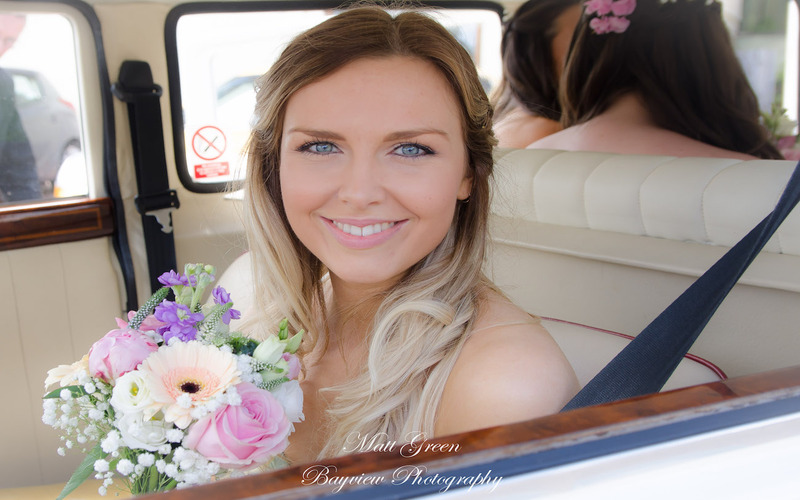 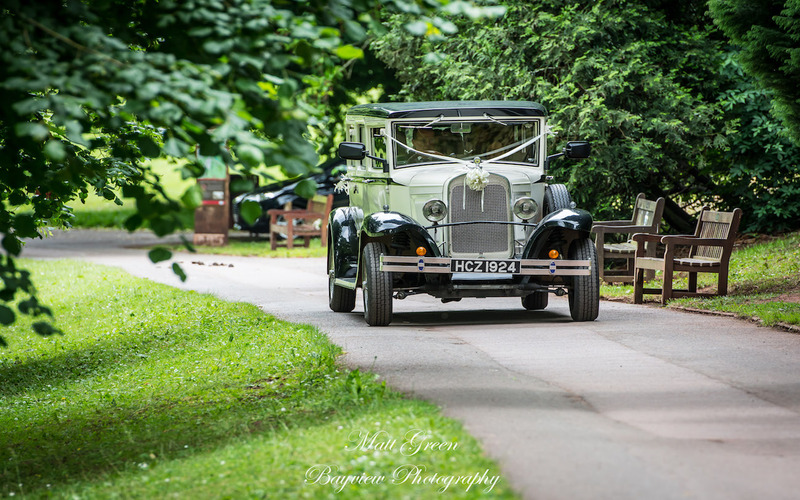 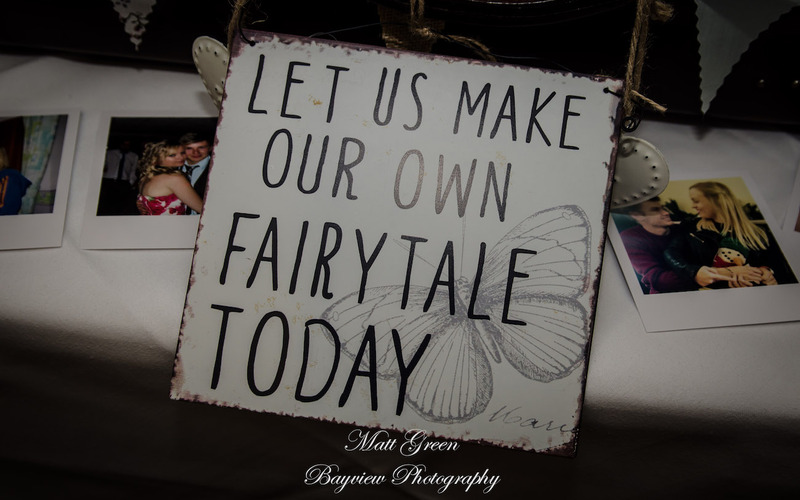 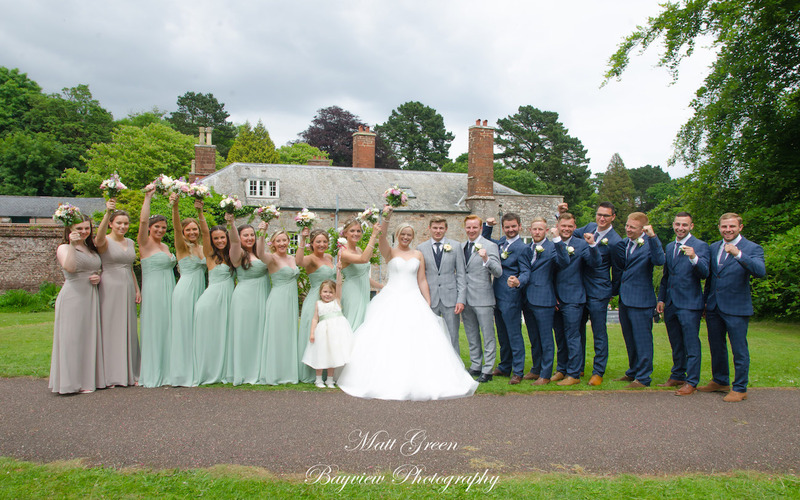 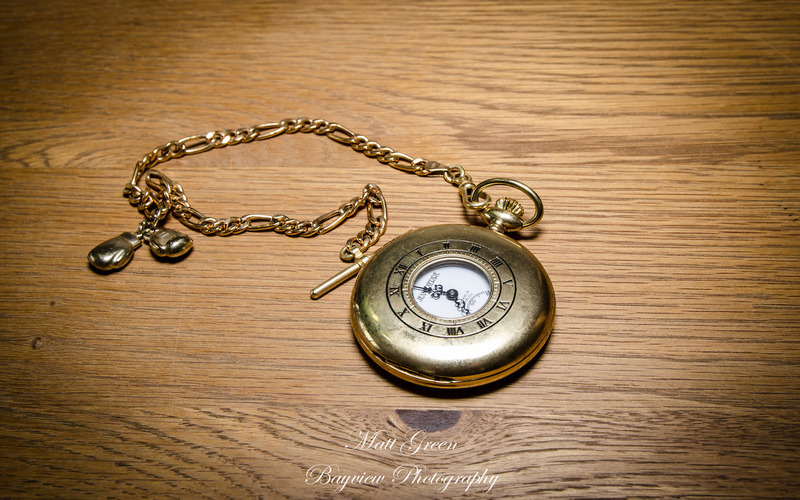 In this section you can see a small selection of some of the pictures captured during a fantastic wedding day.